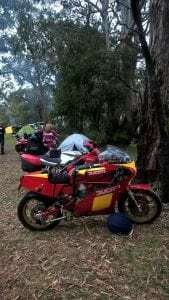 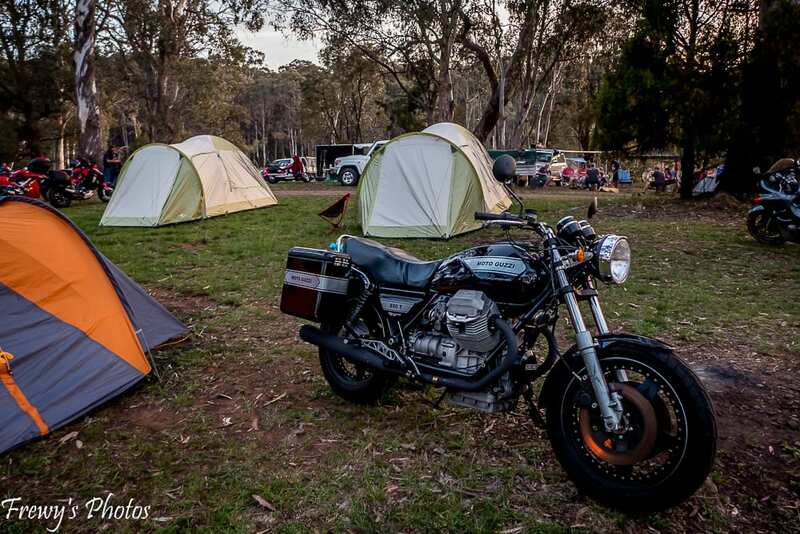 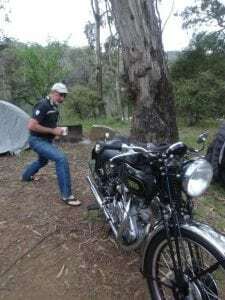 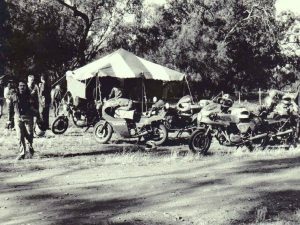 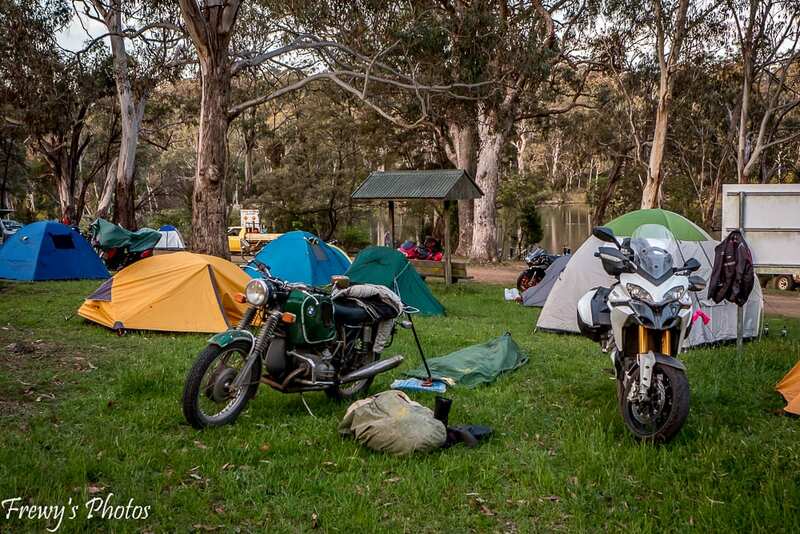 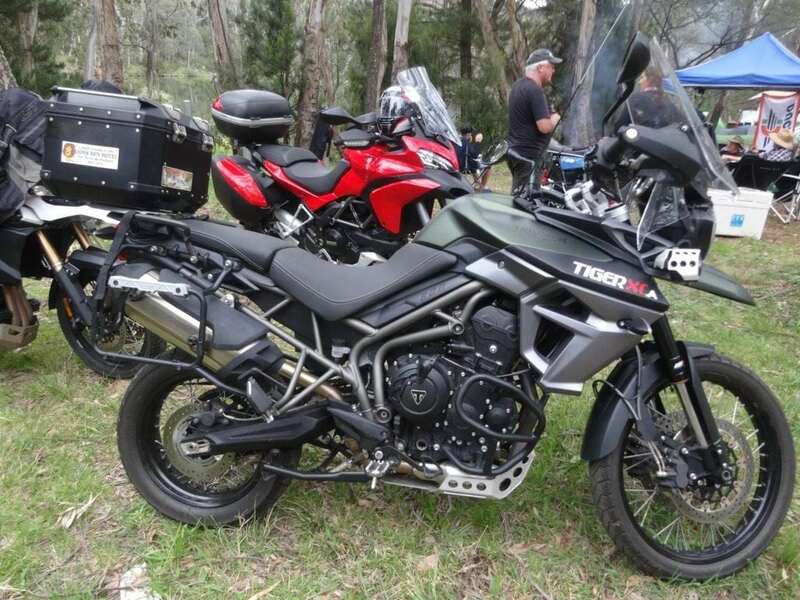 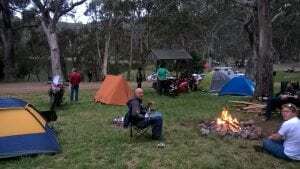 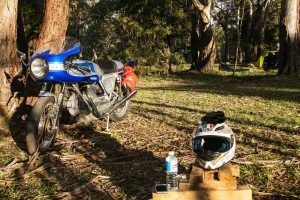 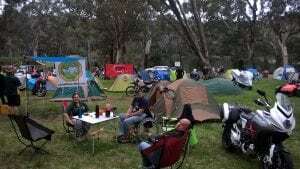 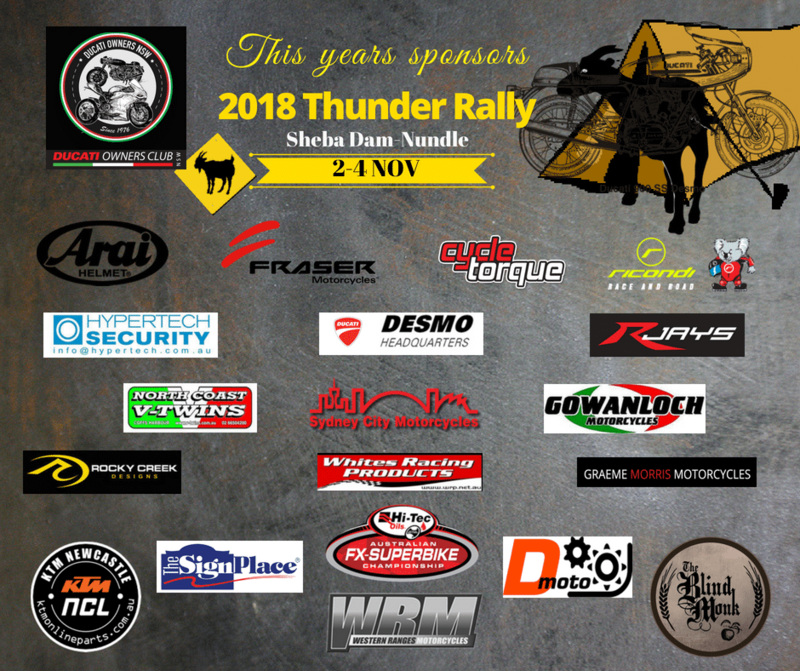 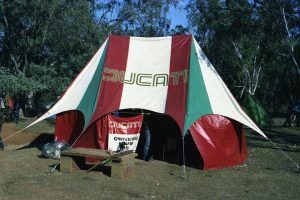 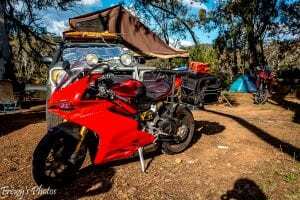 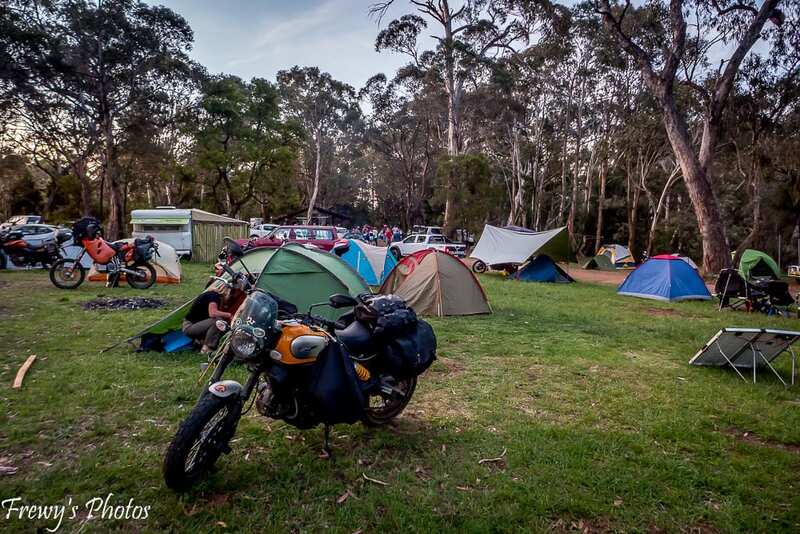 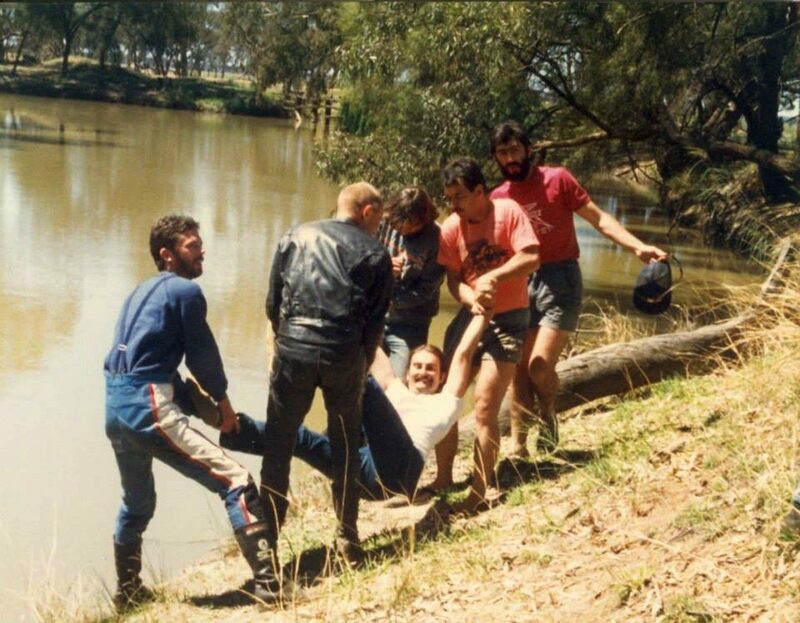 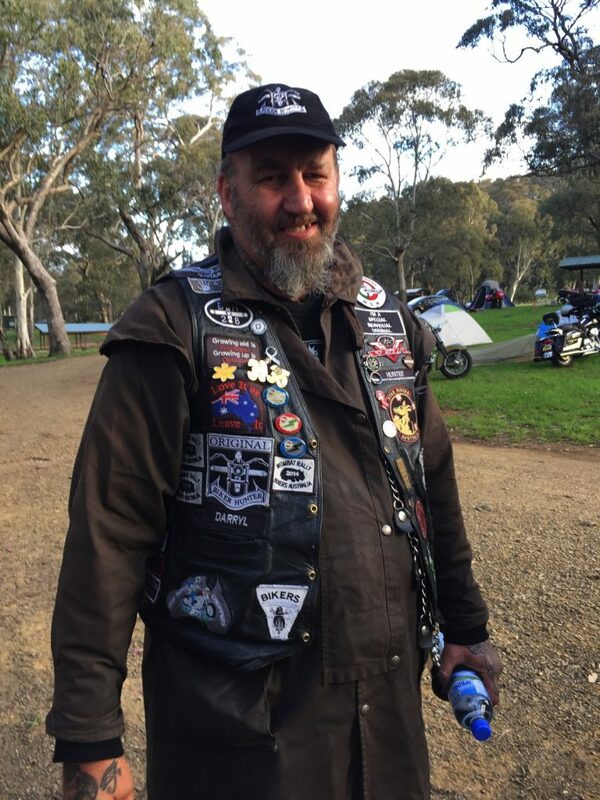 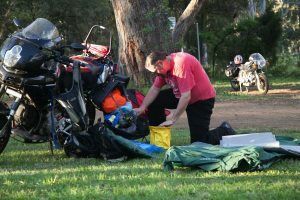 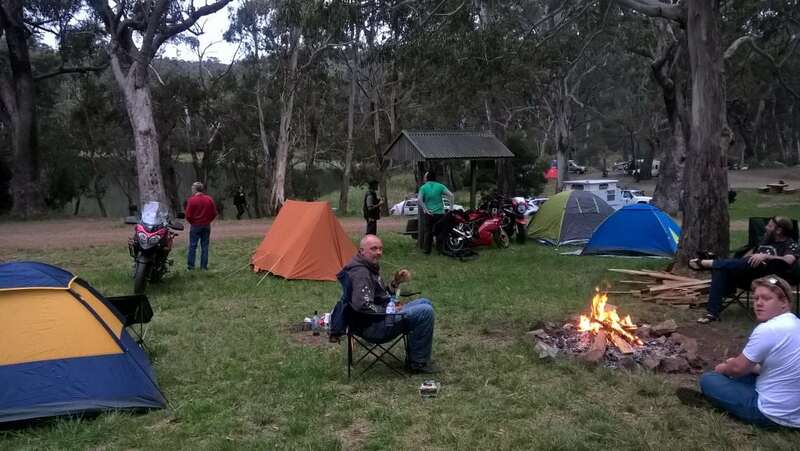 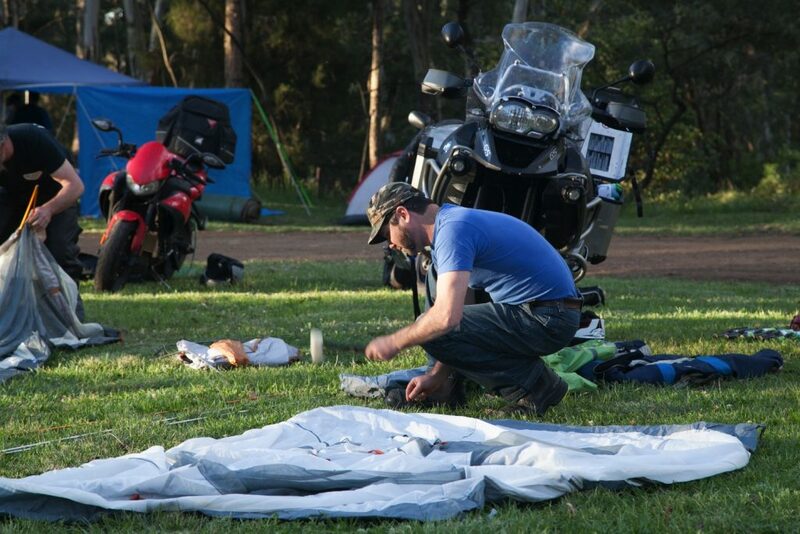 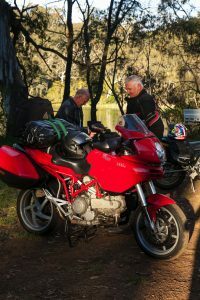 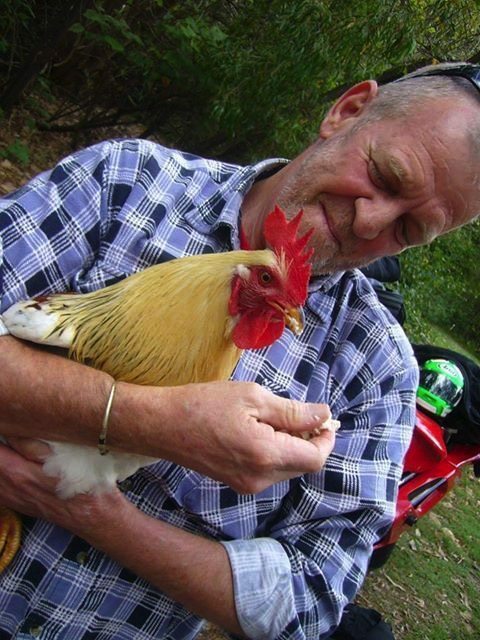 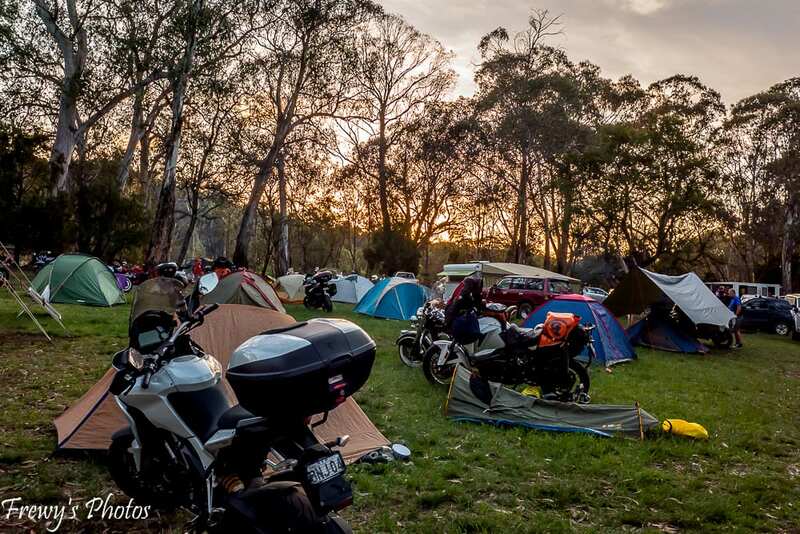 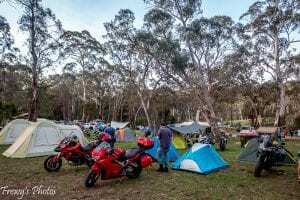 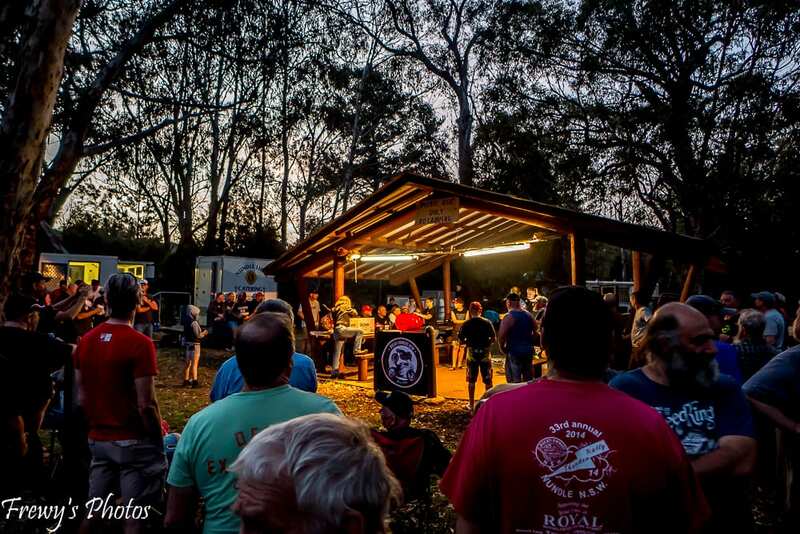 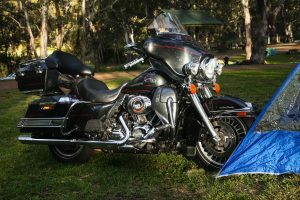 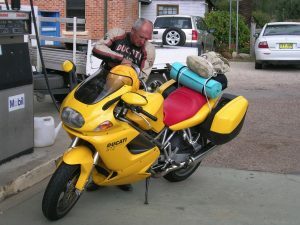 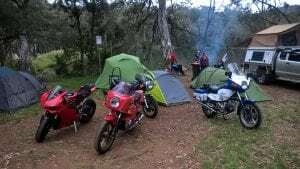 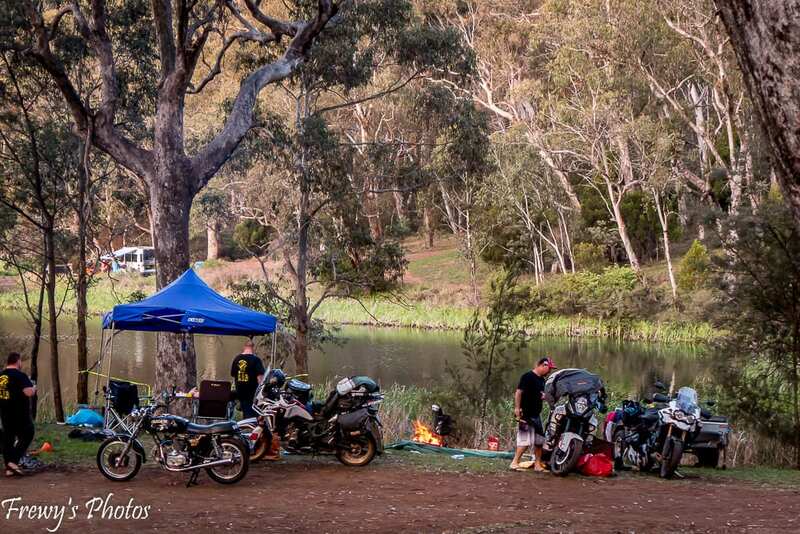 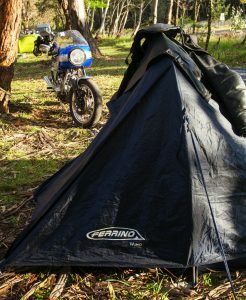 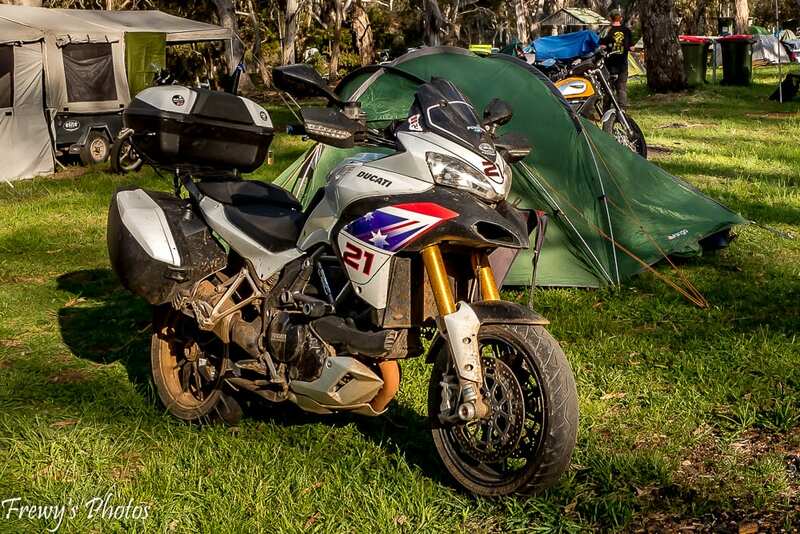 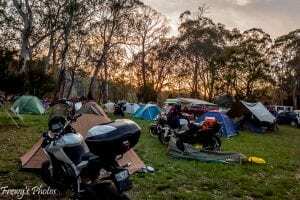 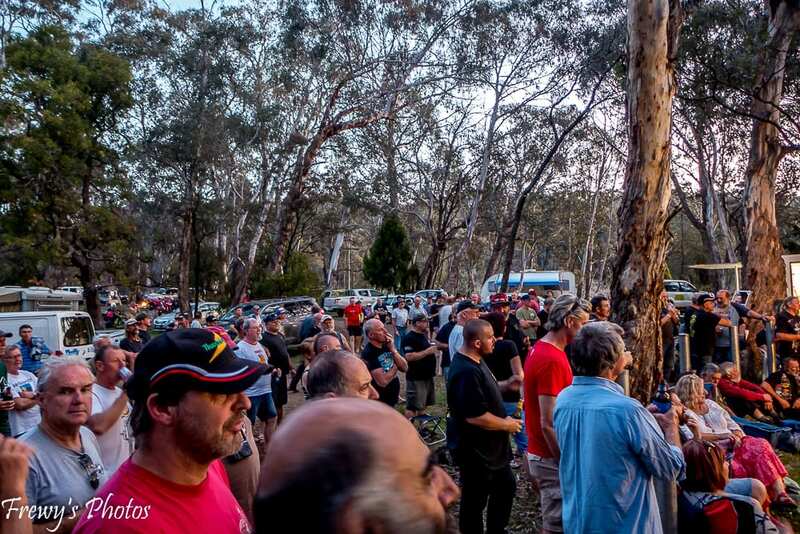 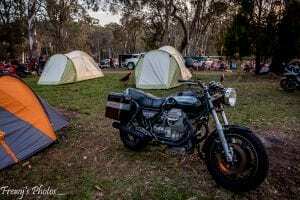 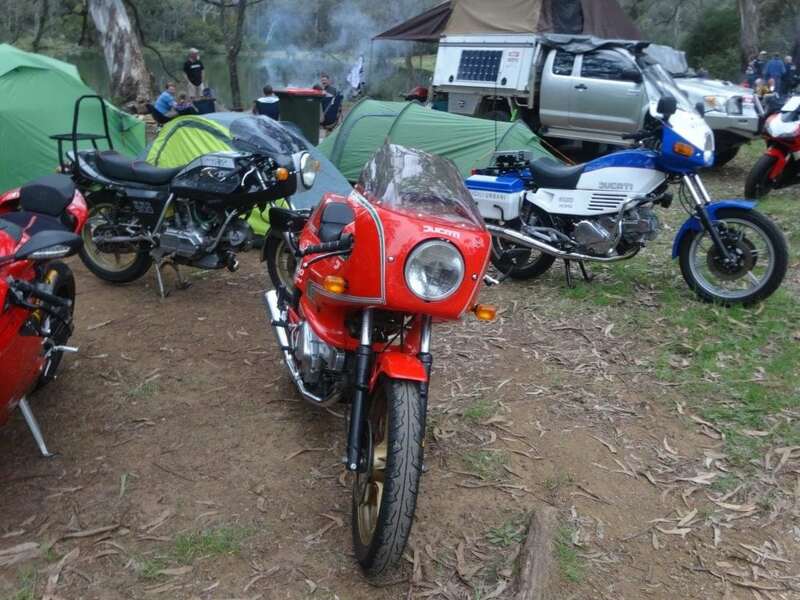 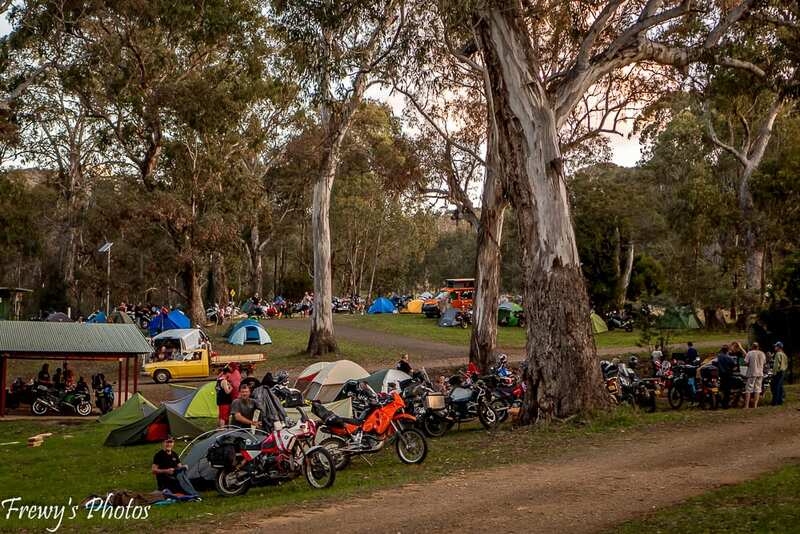 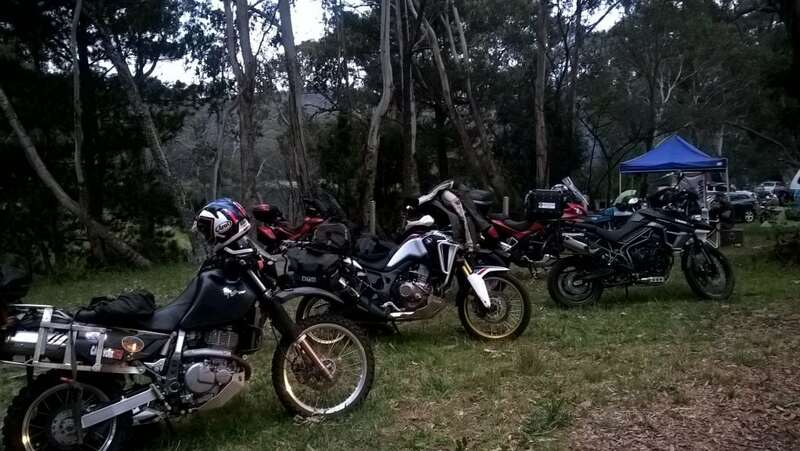 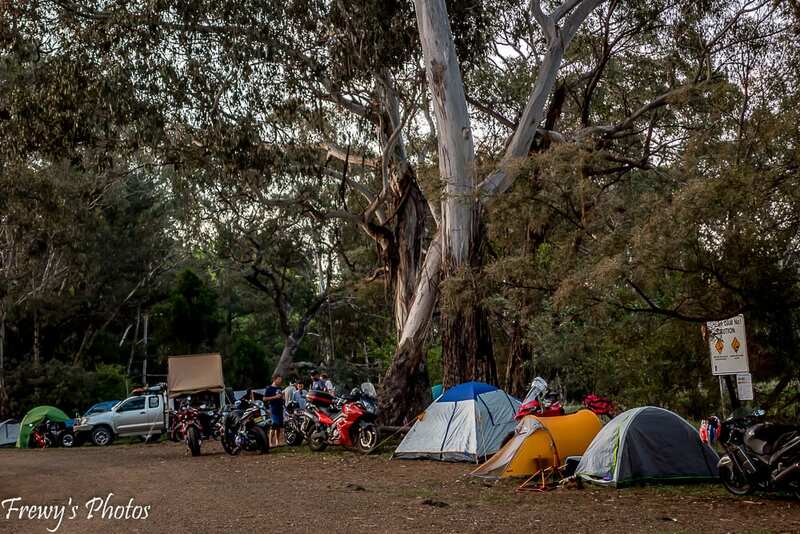 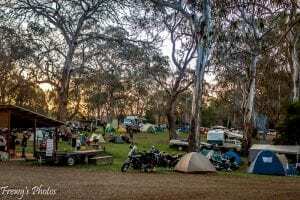 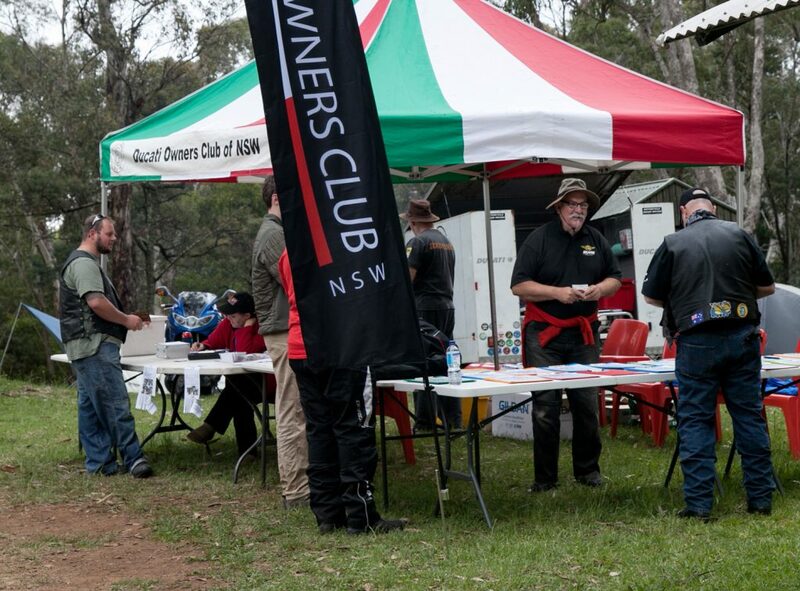 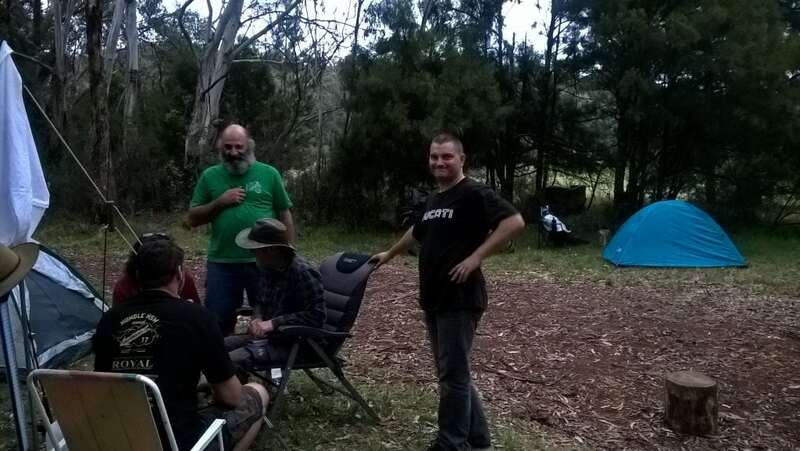 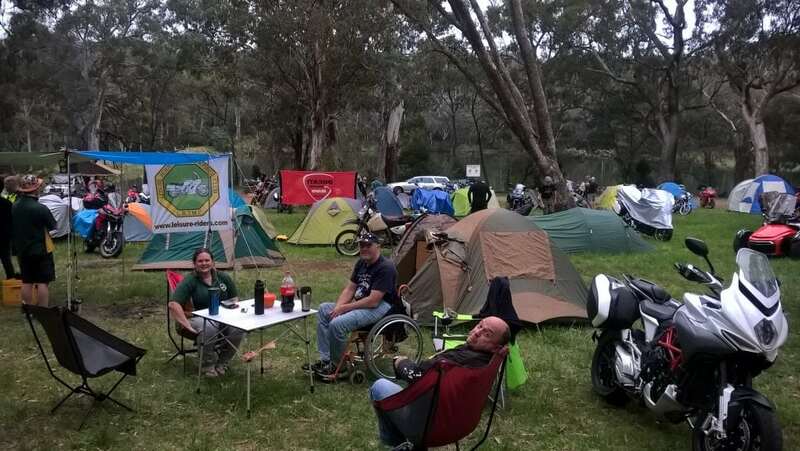 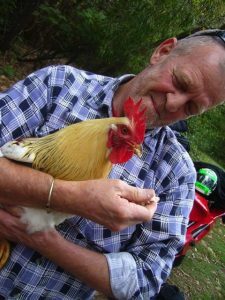 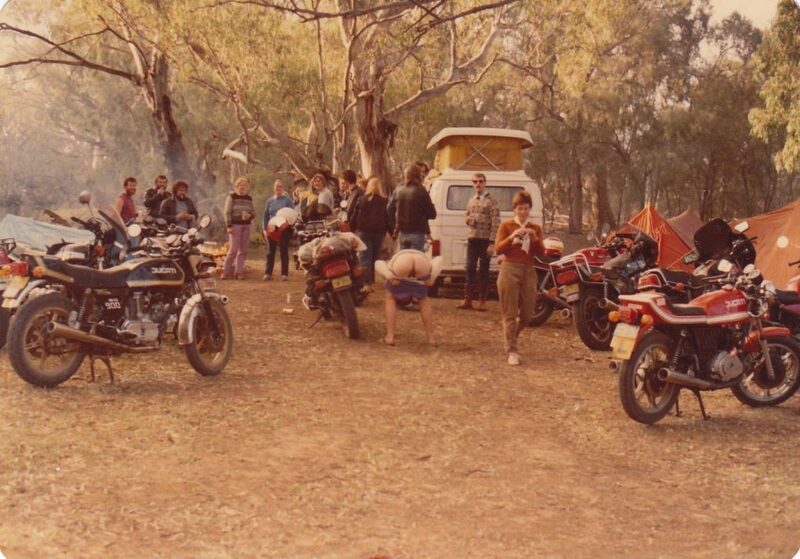 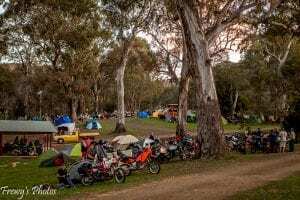 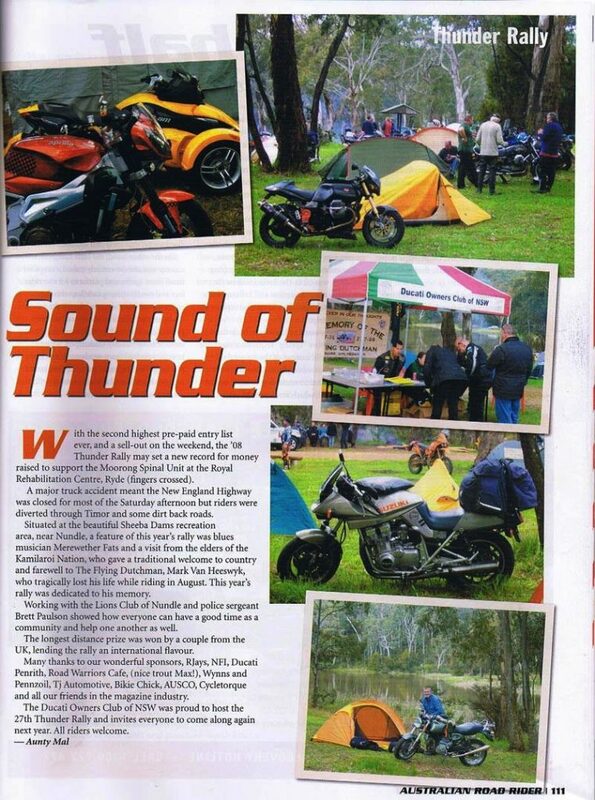 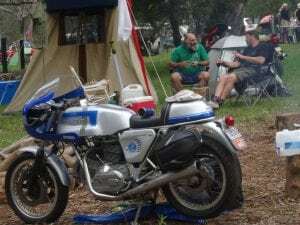 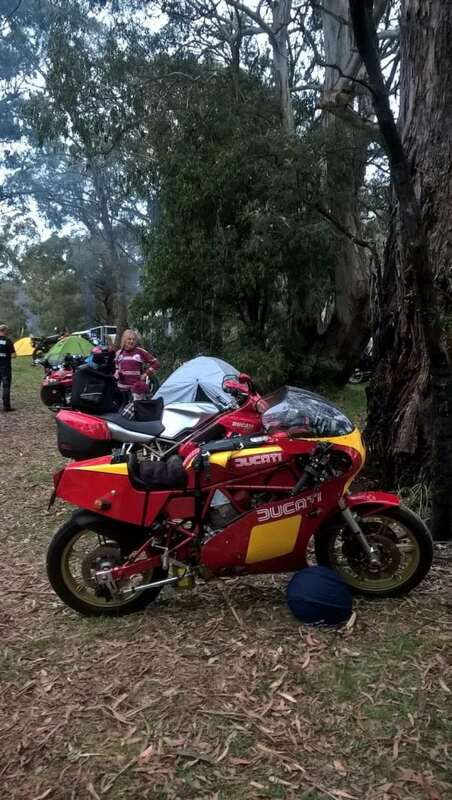 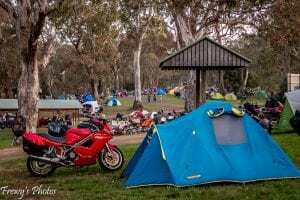 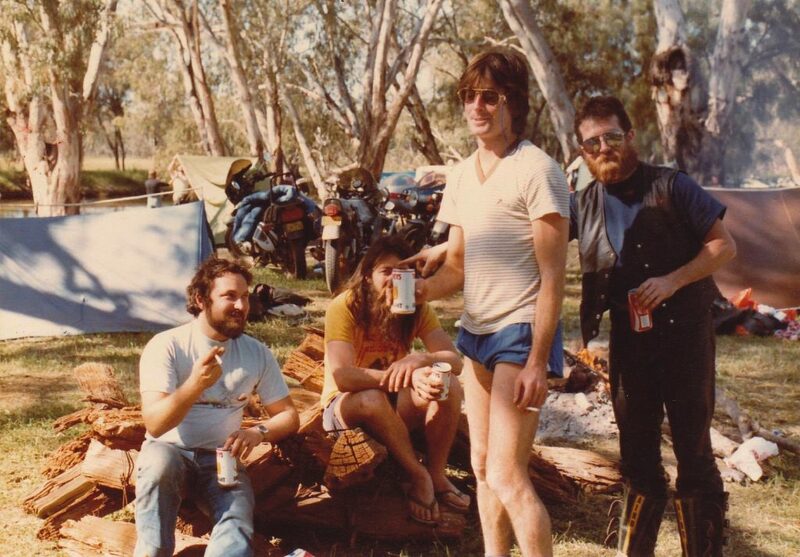 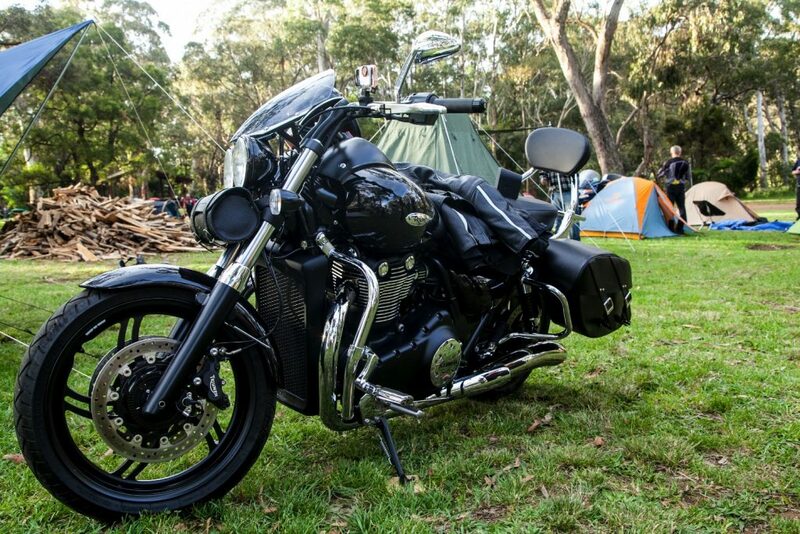 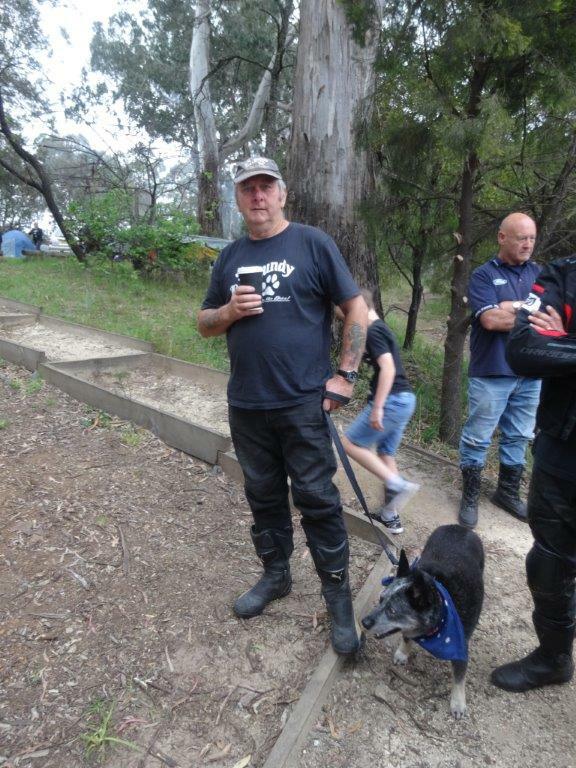 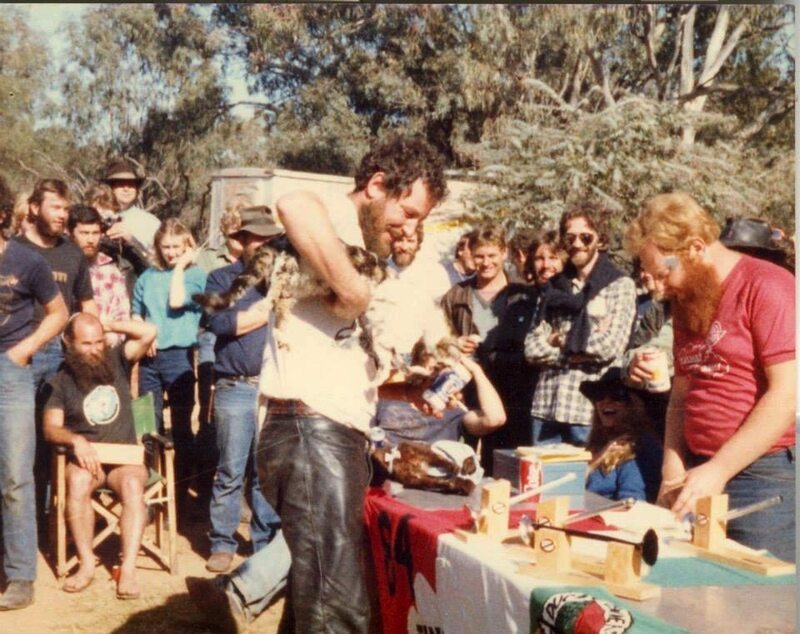 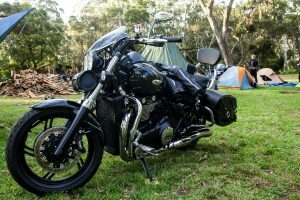 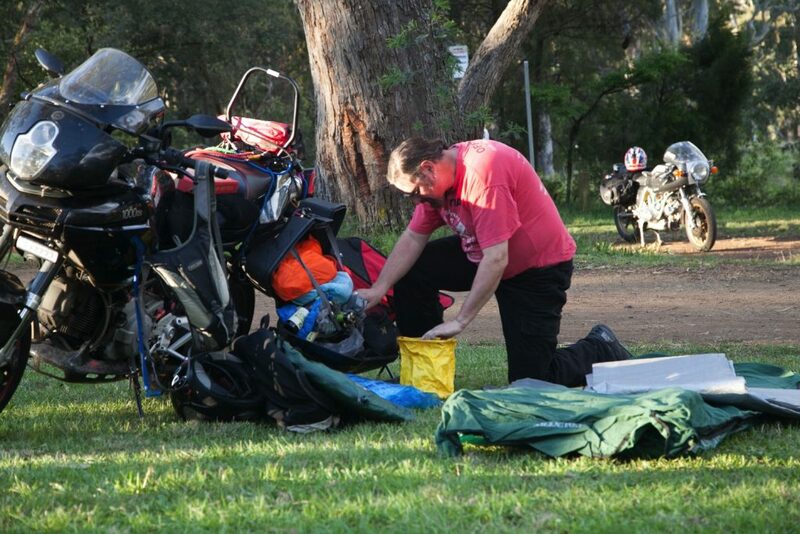 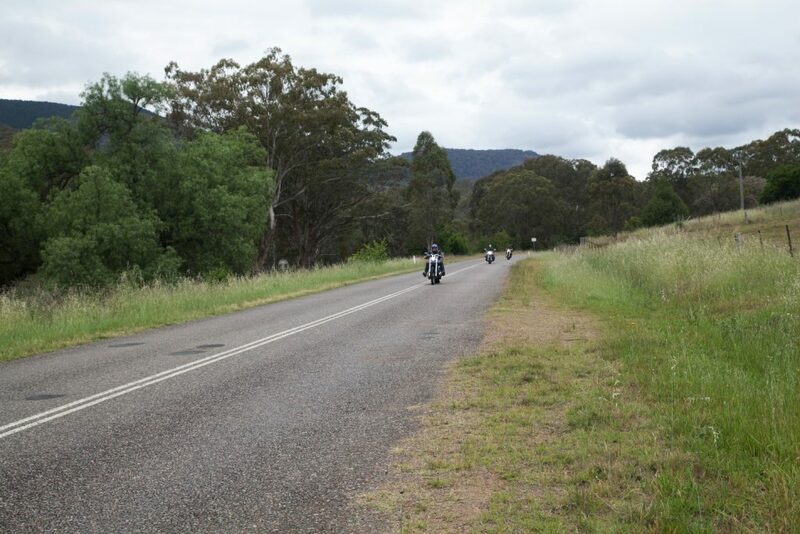 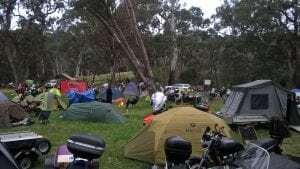 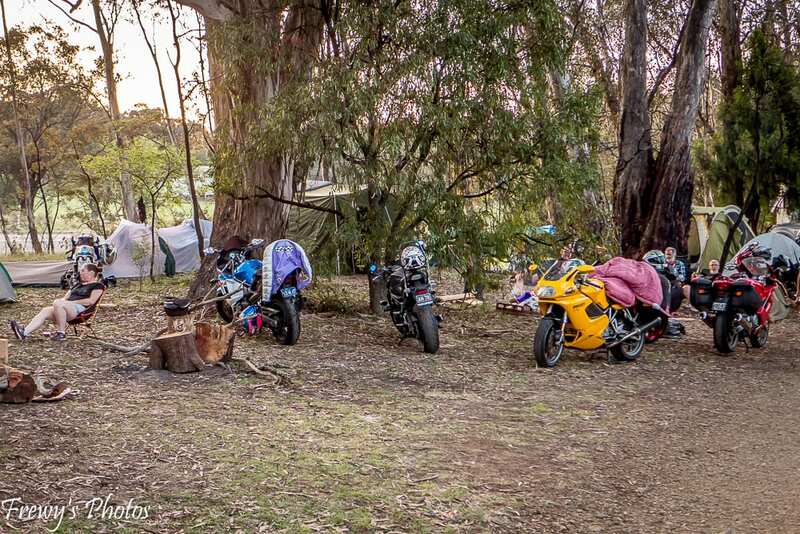 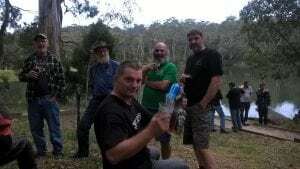 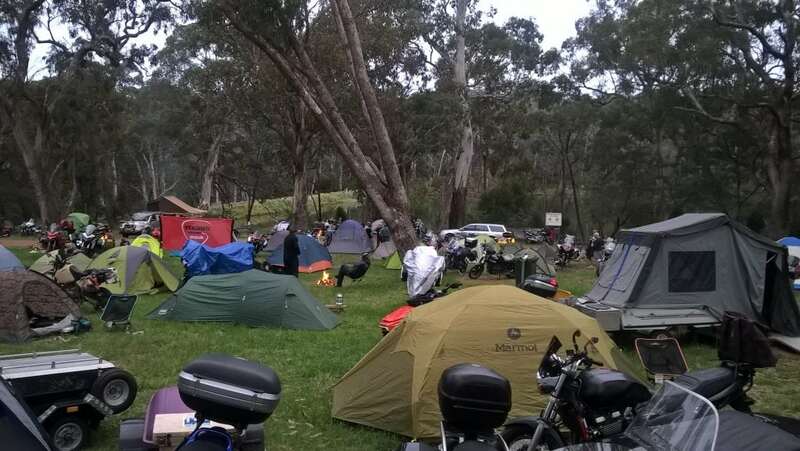 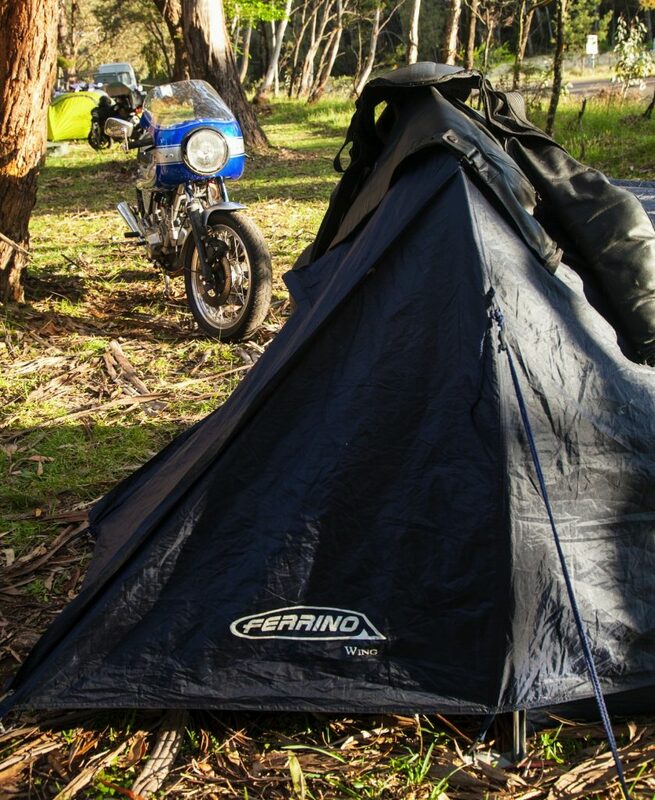 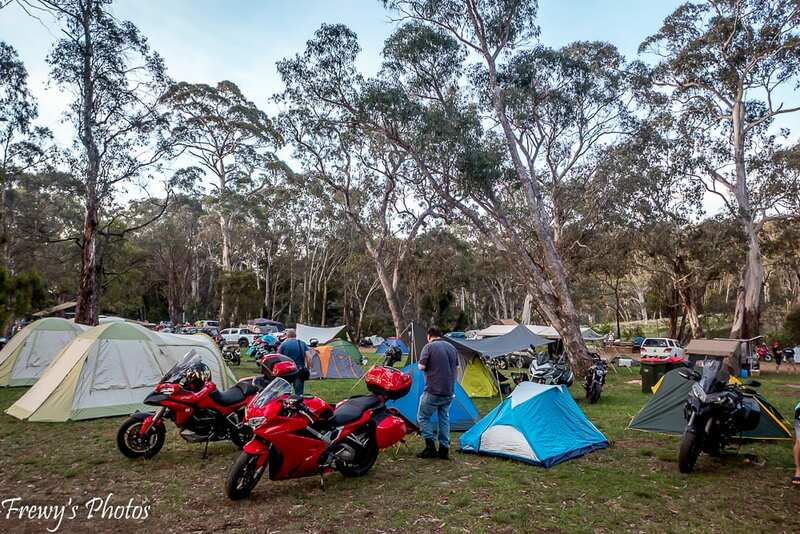 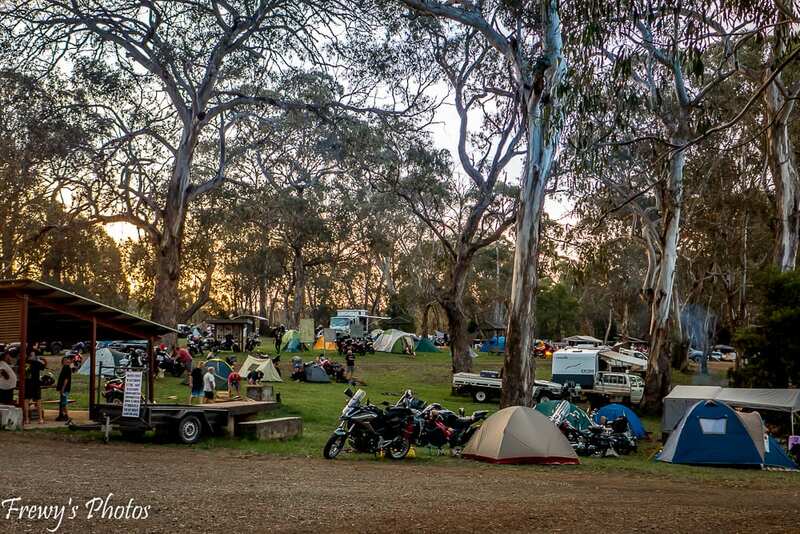 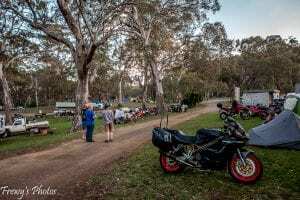 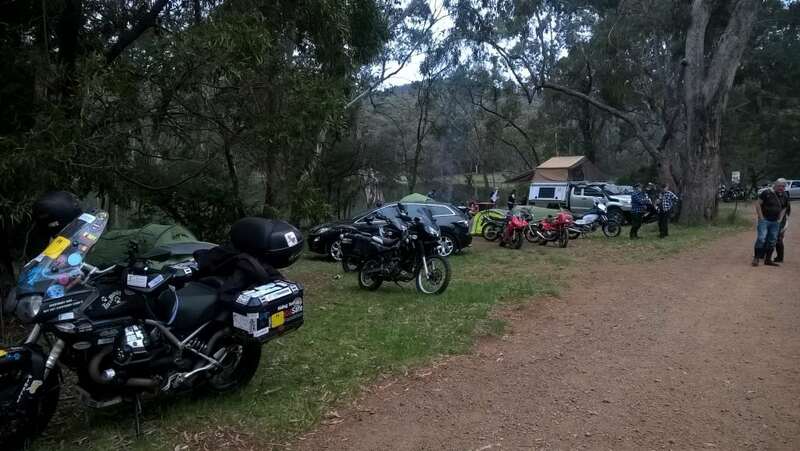 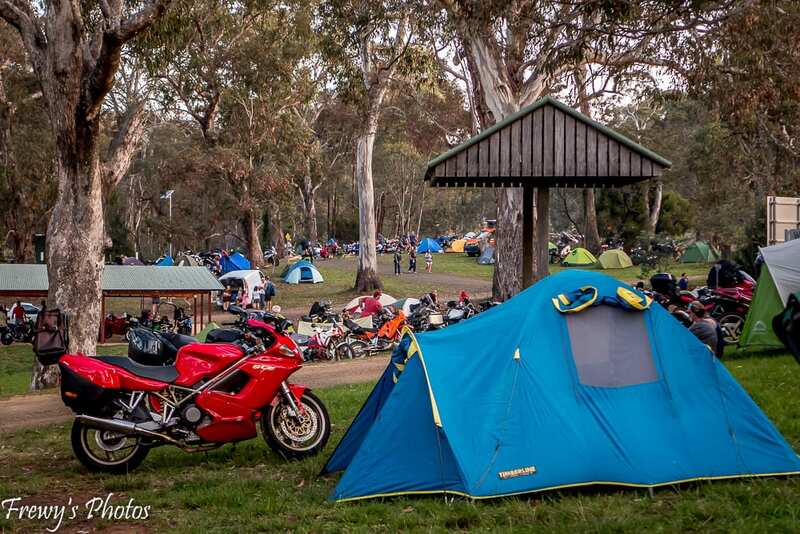 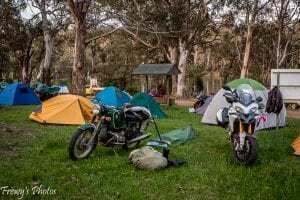 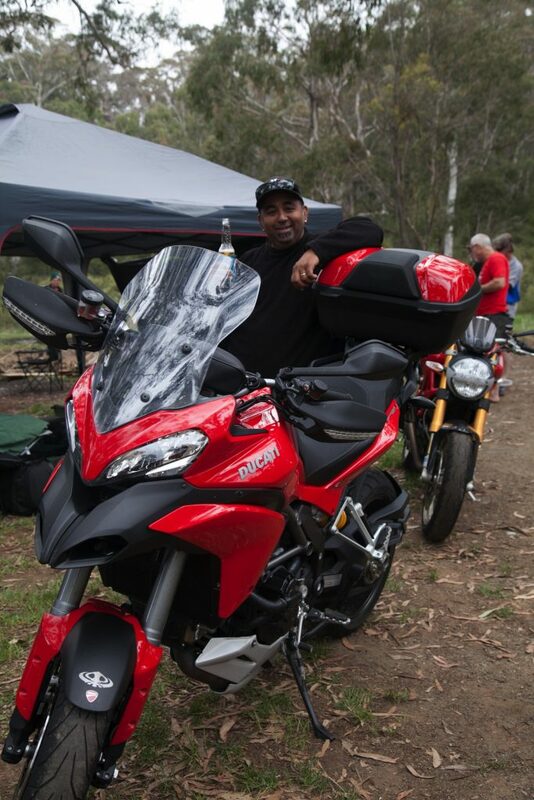 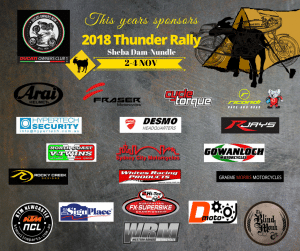 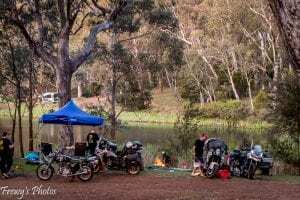 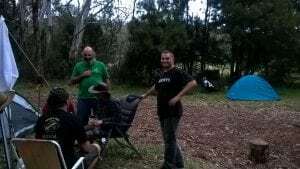 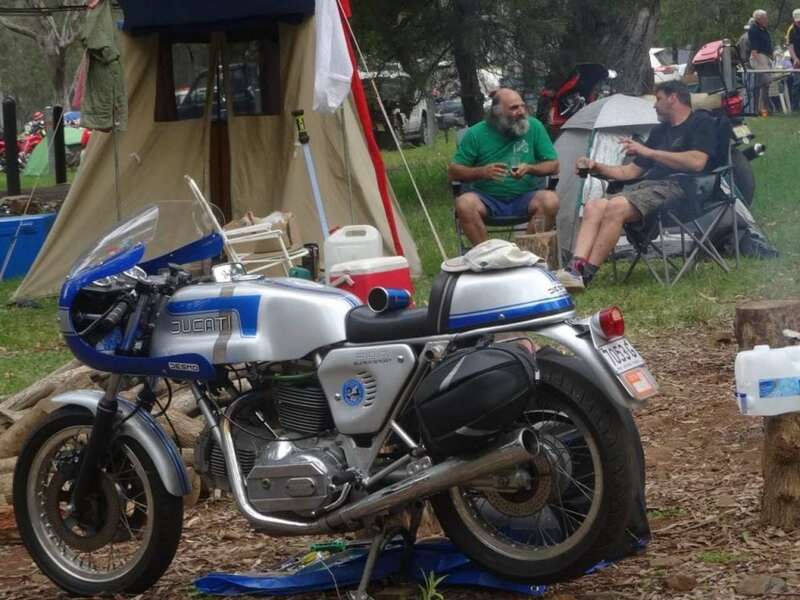 The annual Thunder Rally is a fantastic riding and camping event run each year by a quirky group of DOCNSW members. 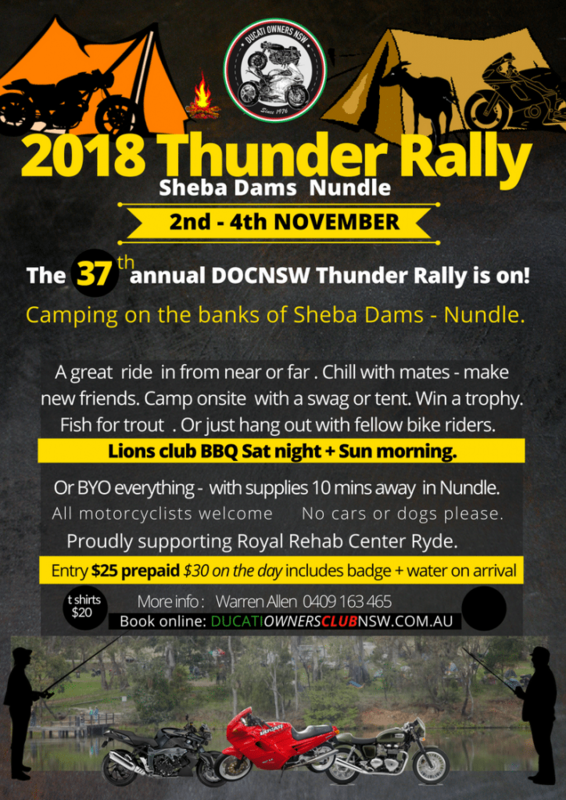 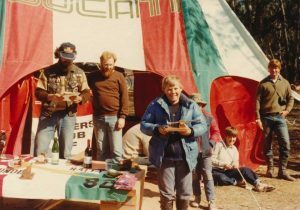 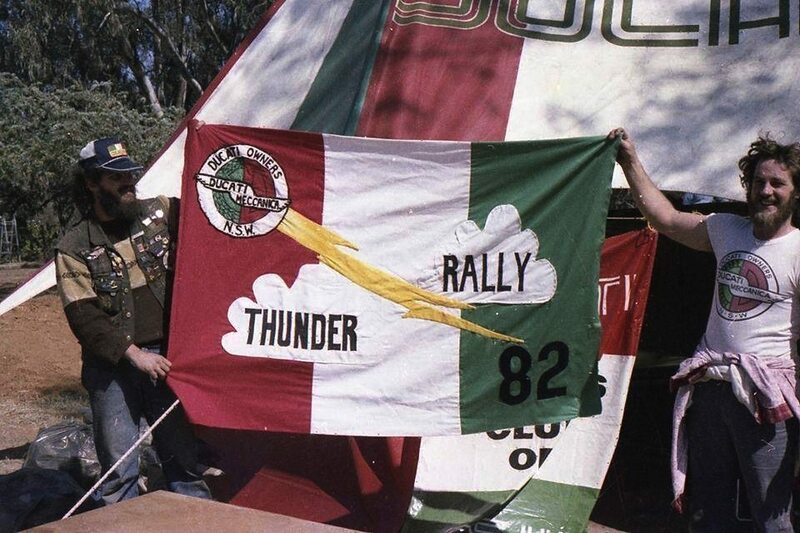 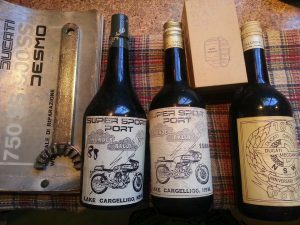 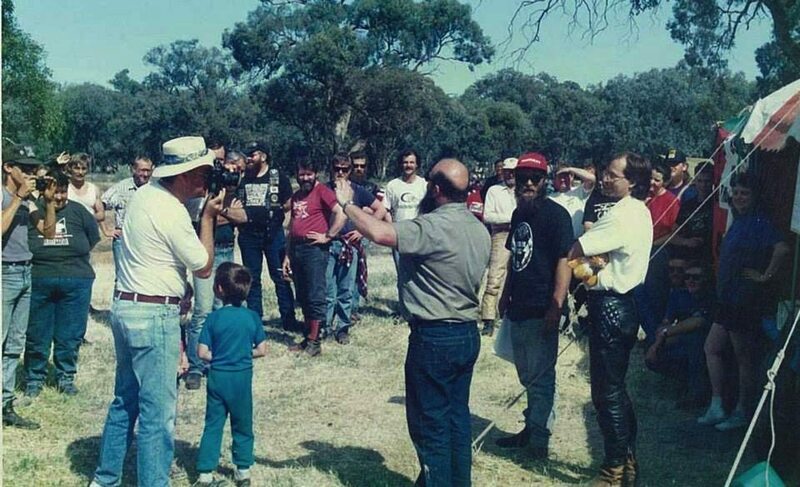 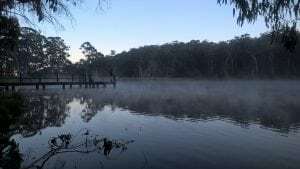 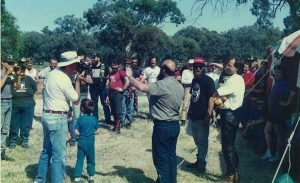 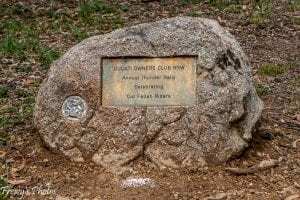 Started in 1982 and usually in October the Thunder Rally is held at the picturesque Sheba Dams Recreation Area near Nundle NSW. 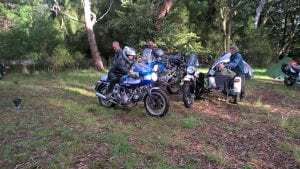 All about fun and fellowship. 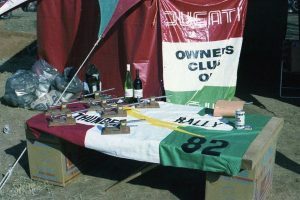 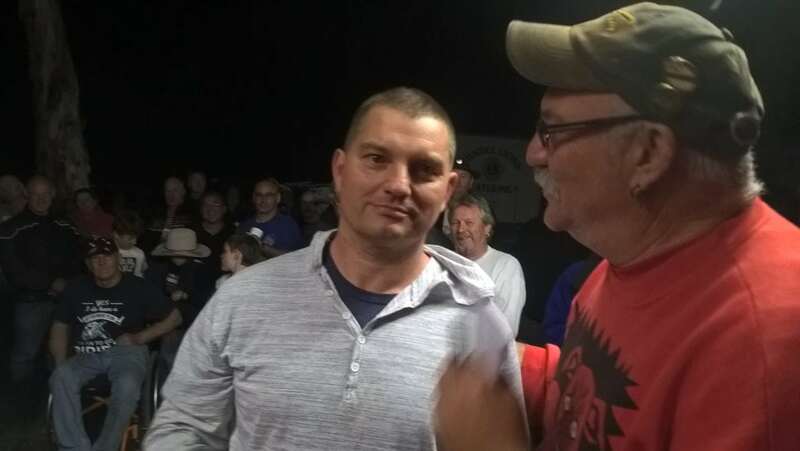 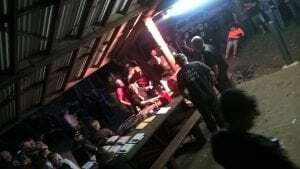 The Rally is ‘BYO everything’ with awards given for all sorts of crazy categories. 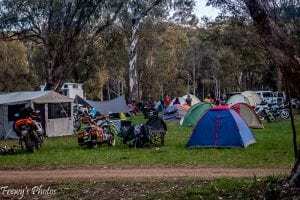 Fuel, food, basic supplies and EFTPOS are all available at the nearby township of Nundle. 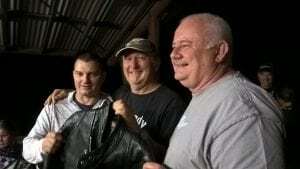 The Lions Club are providing a BBQ Saturday evening and Sunday morning. 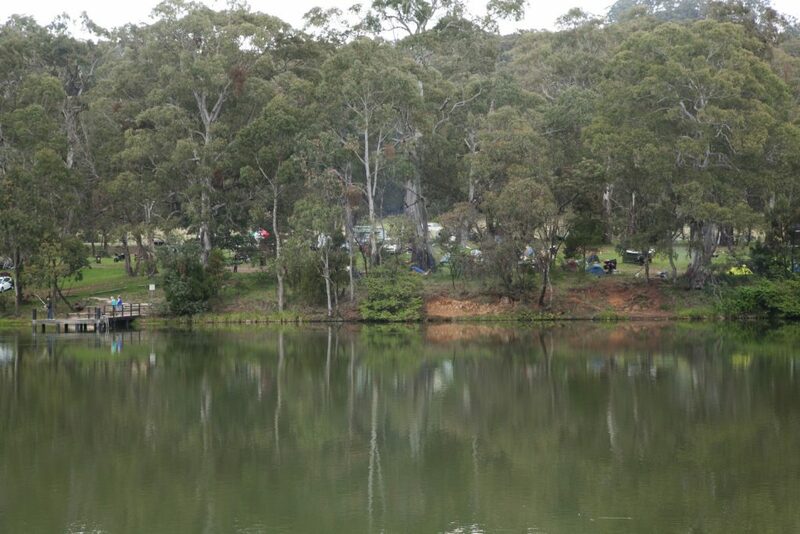 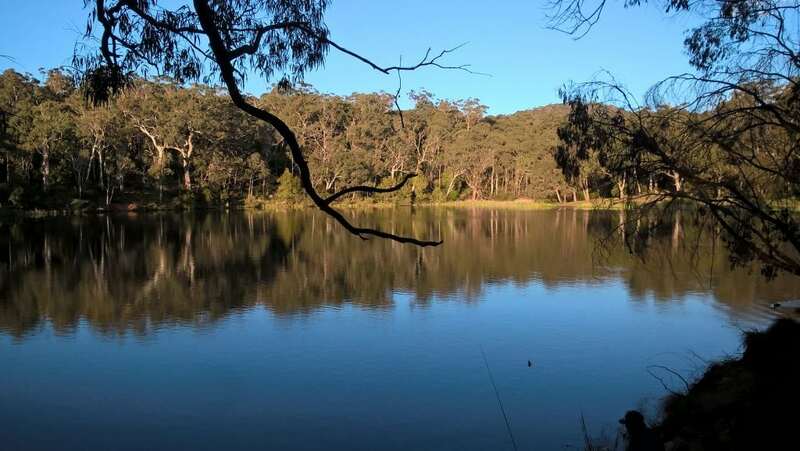 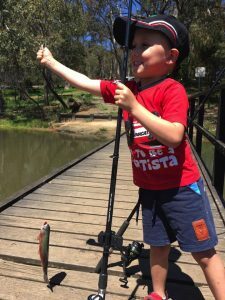 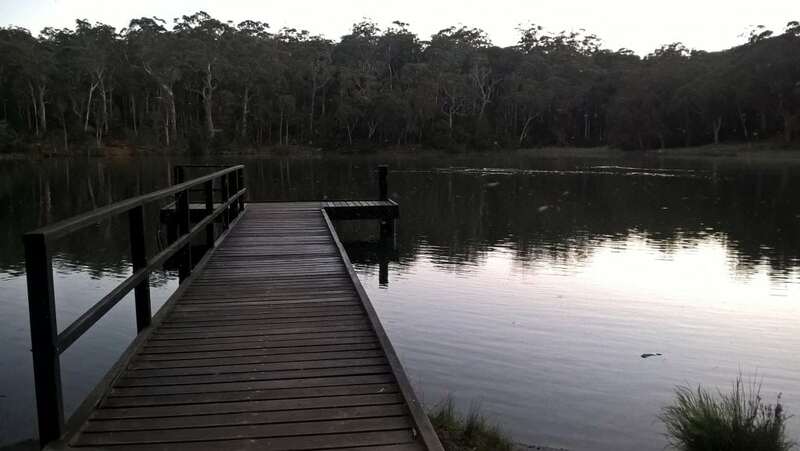 Take your fishing gear and try your luck in the trout-stocked dam at the campsite. 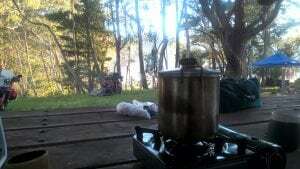 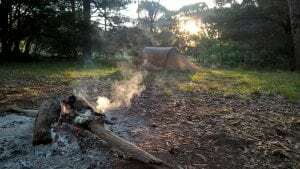 Firewood and water are onsite. 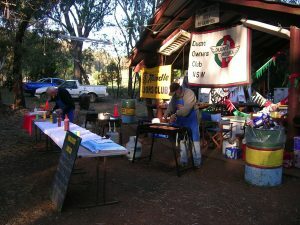 A flat rate entry fee of $25, pre-paid or $30, on the day. 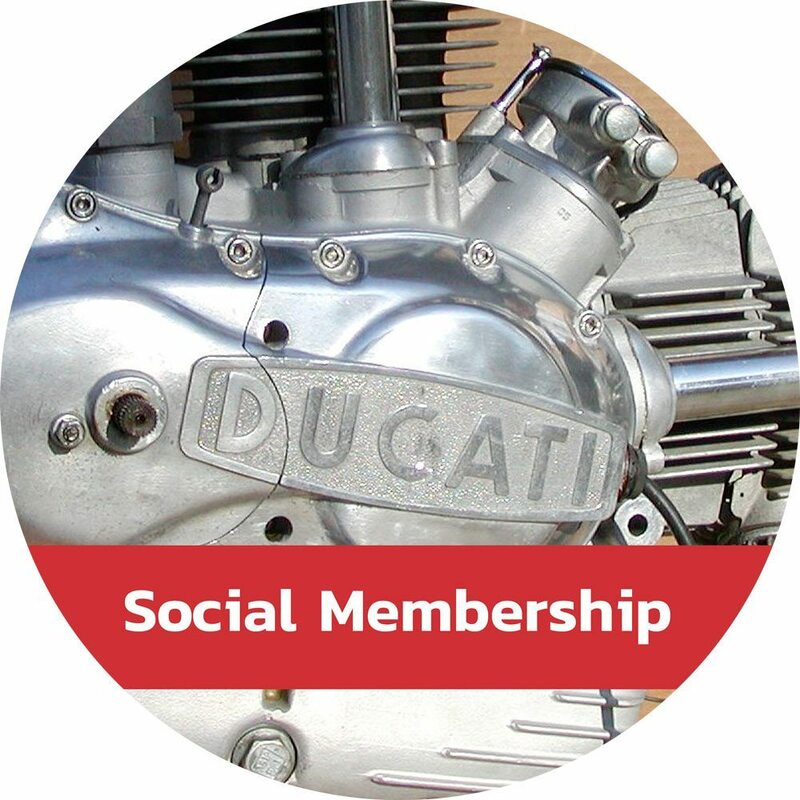 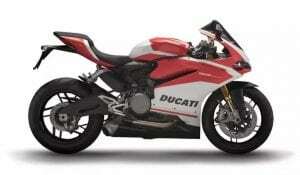 It is a Ducati event, but all bikes are welcome! 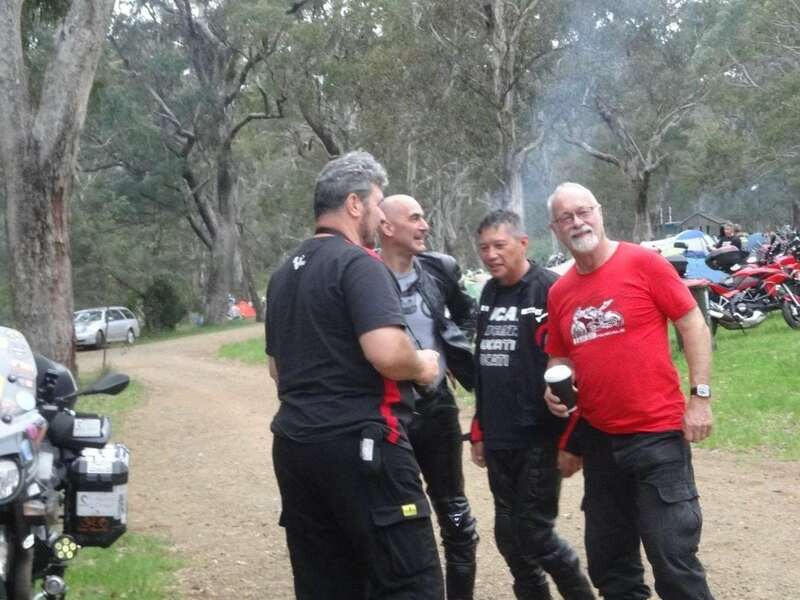 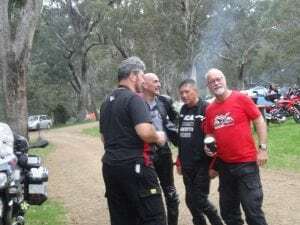 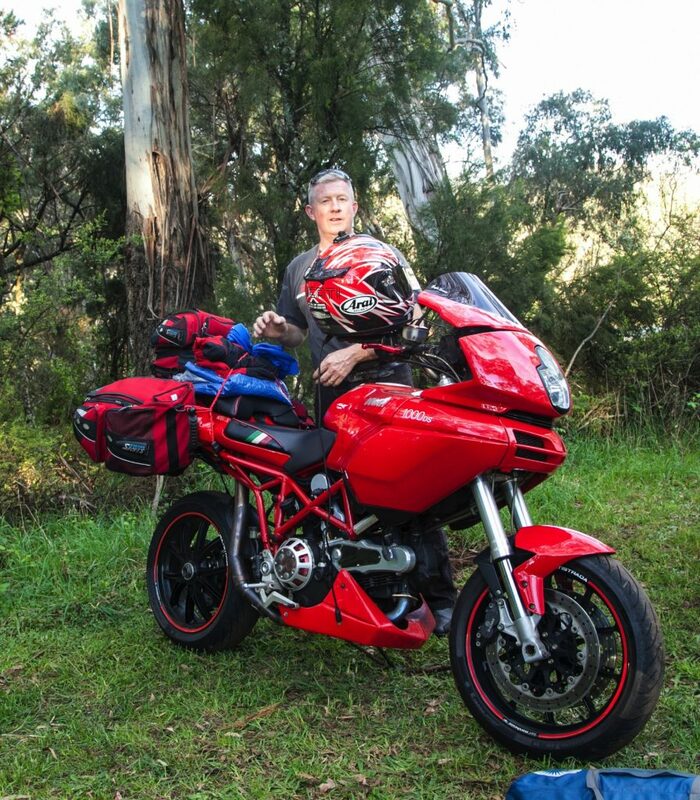 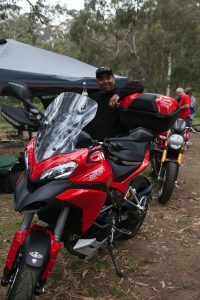 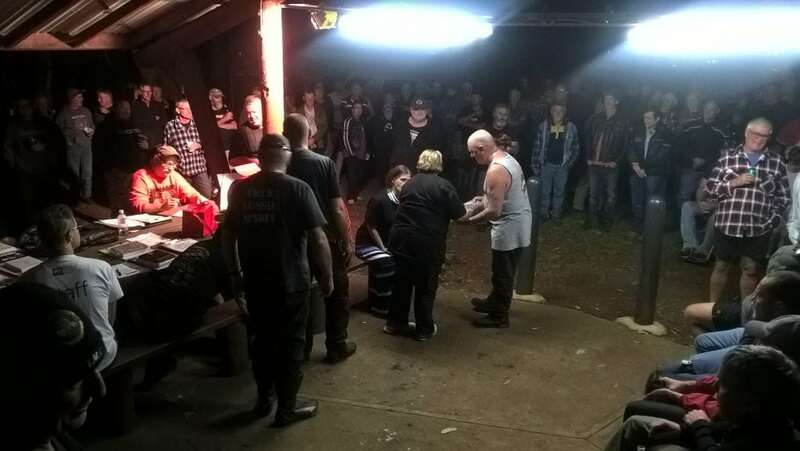 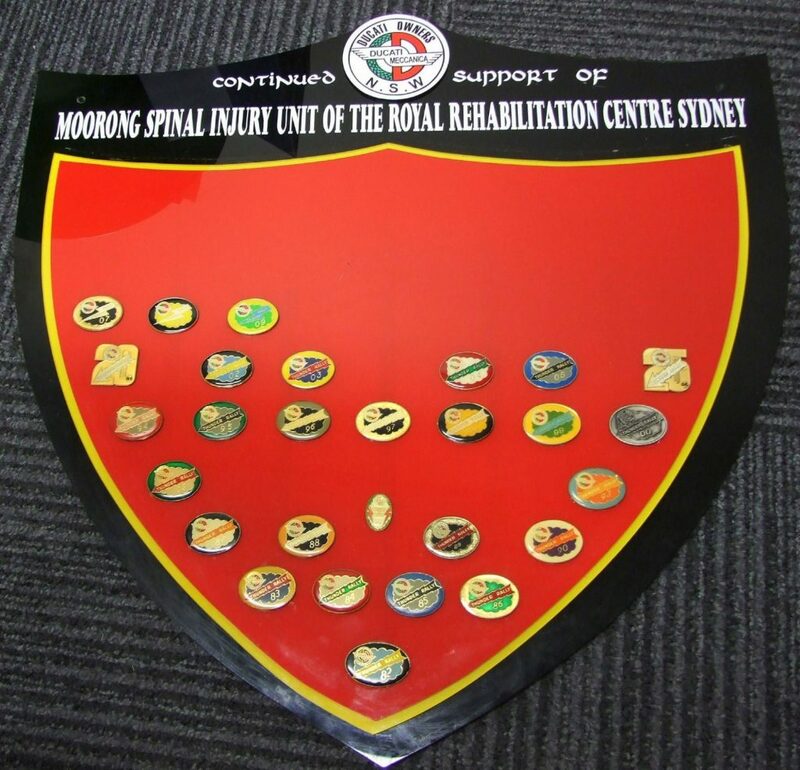 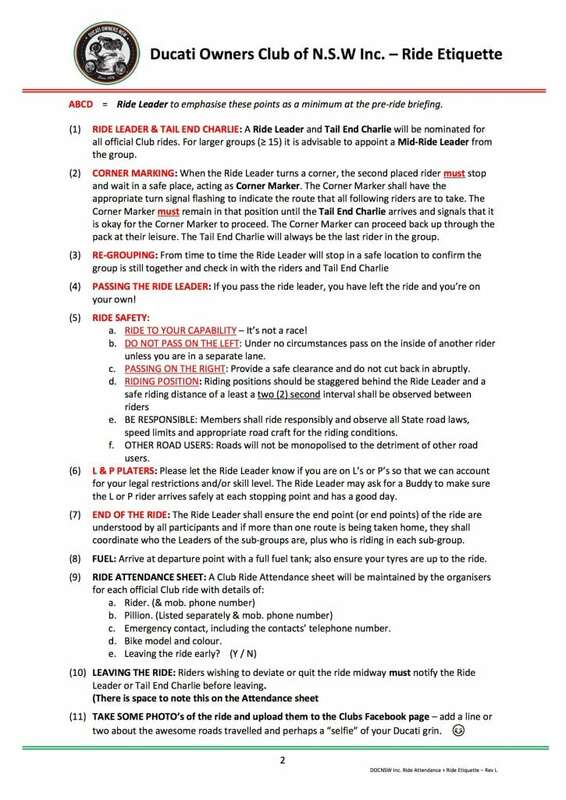 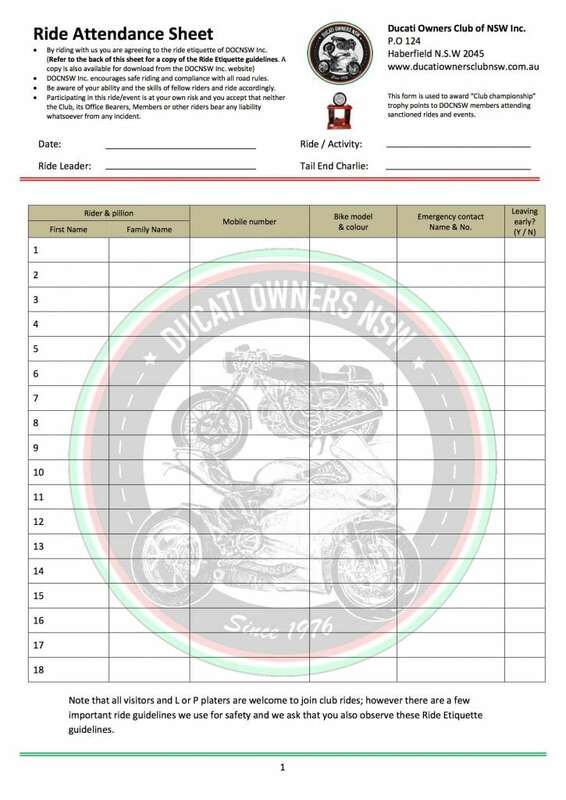 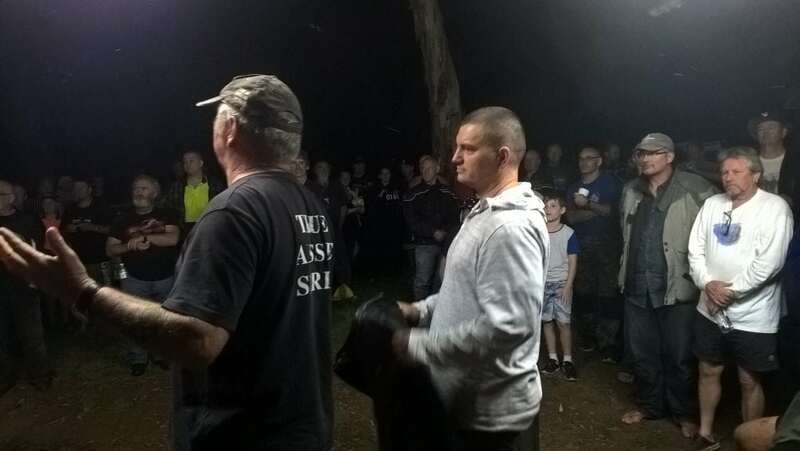 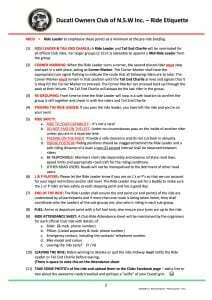 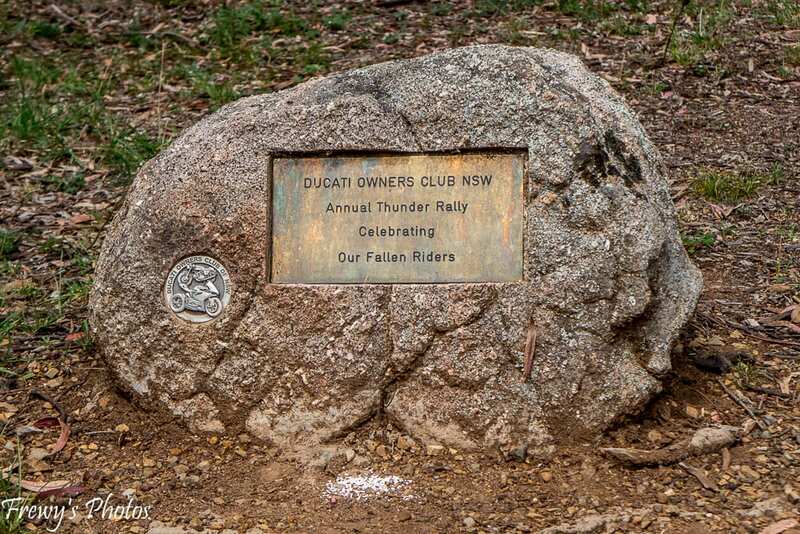 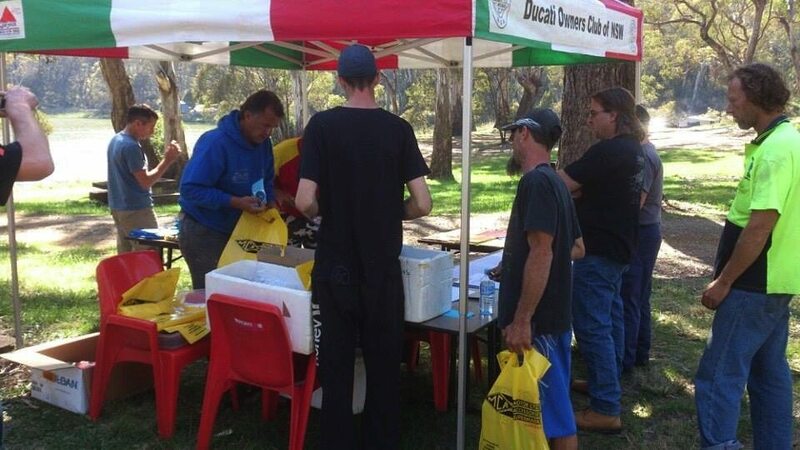 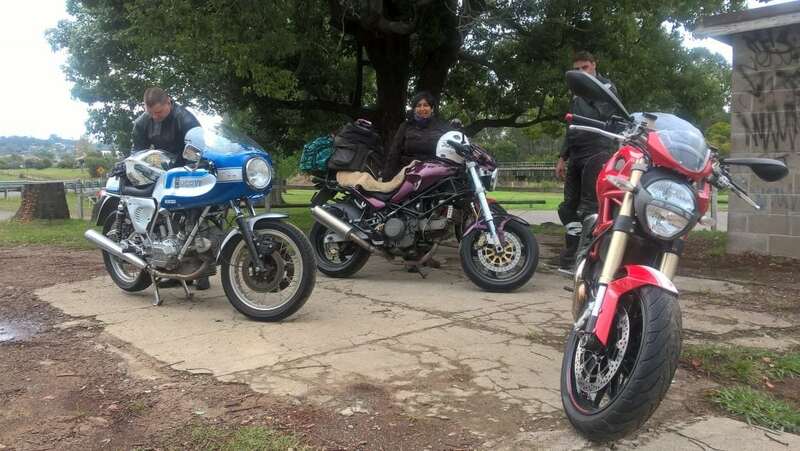 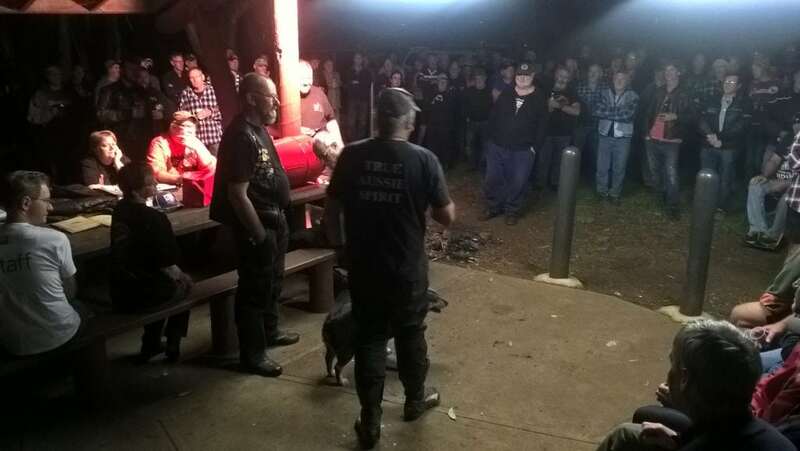 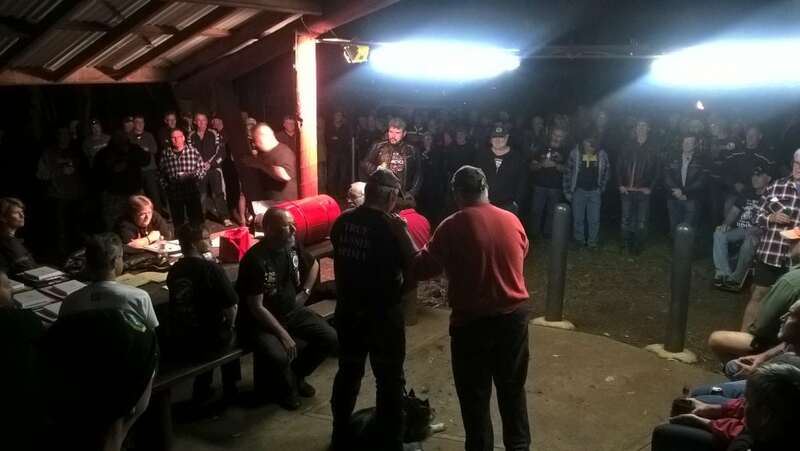 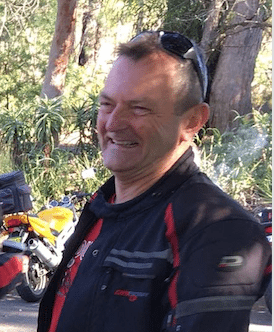 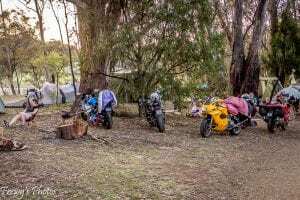 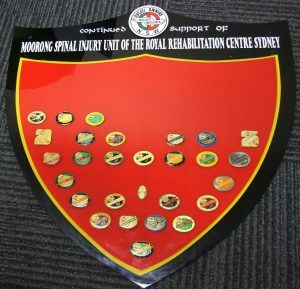 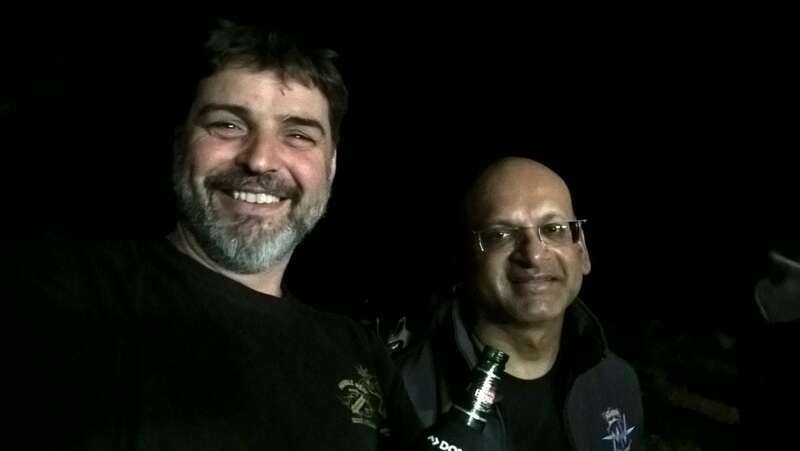 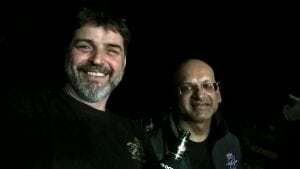 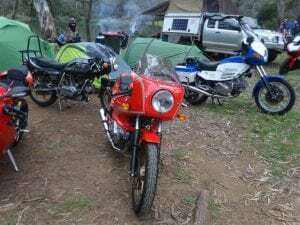 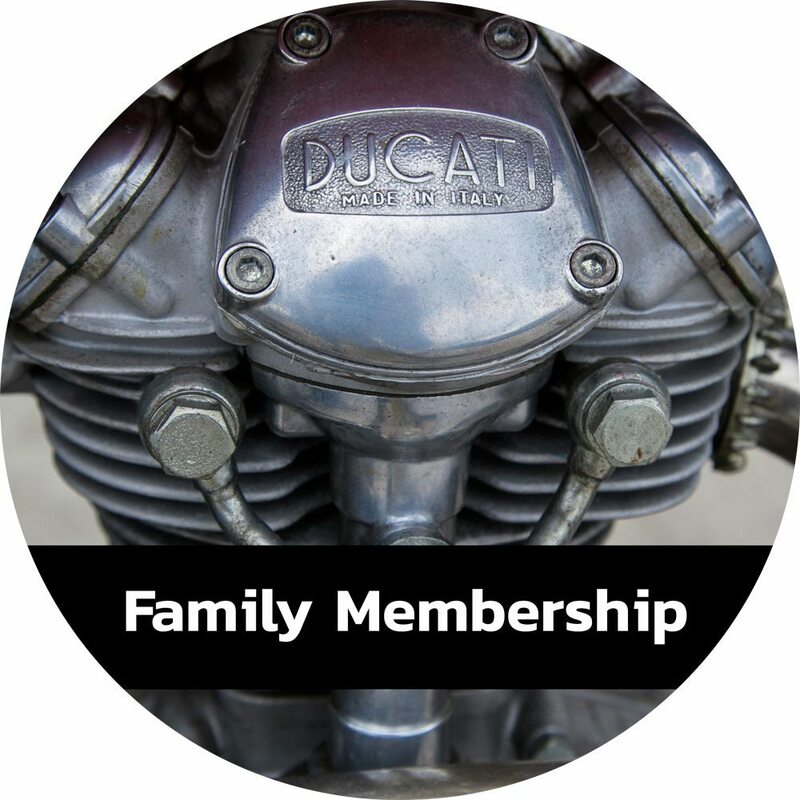 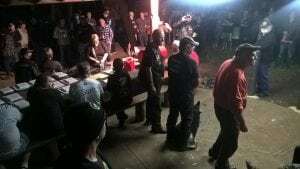 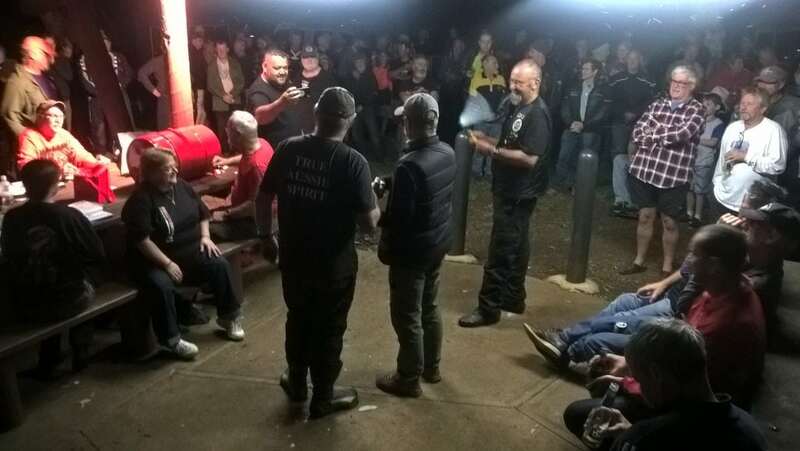 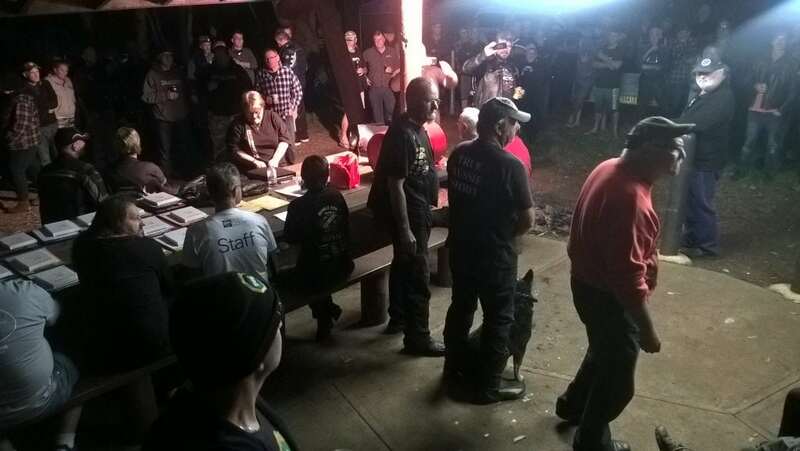 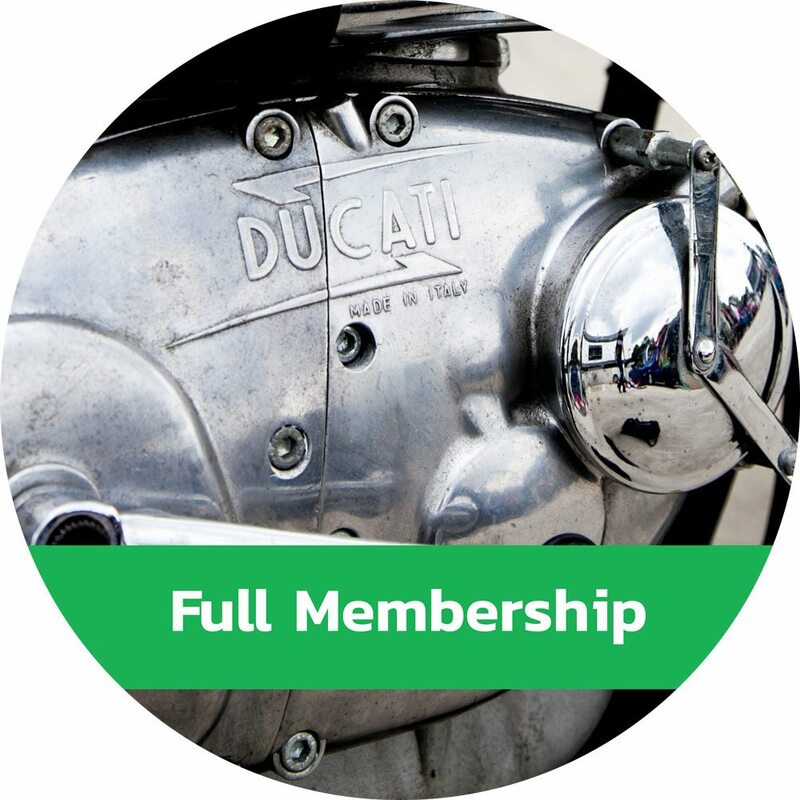 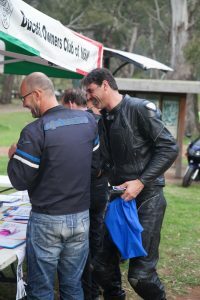 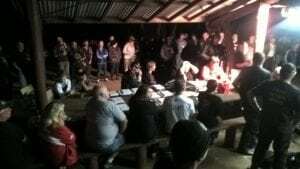 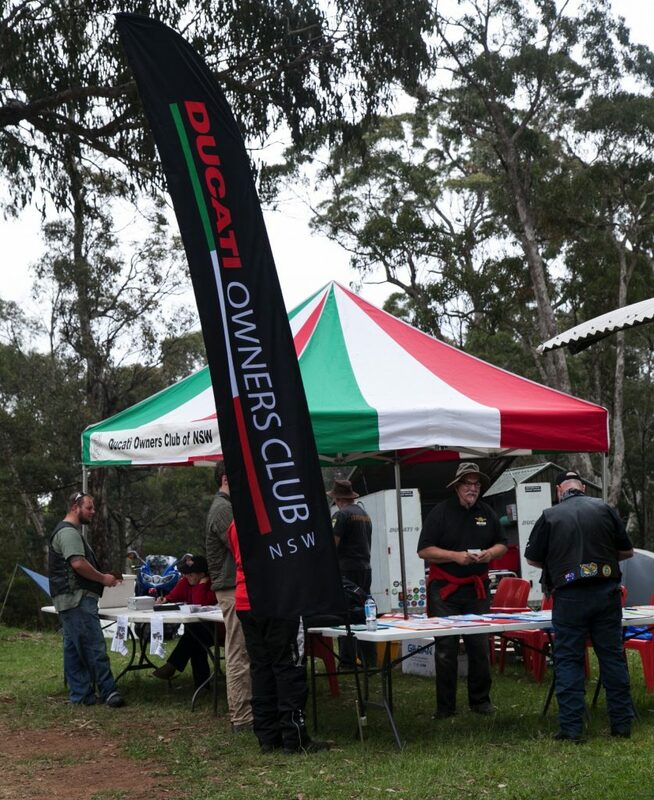 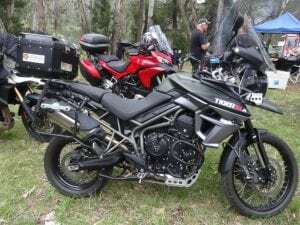 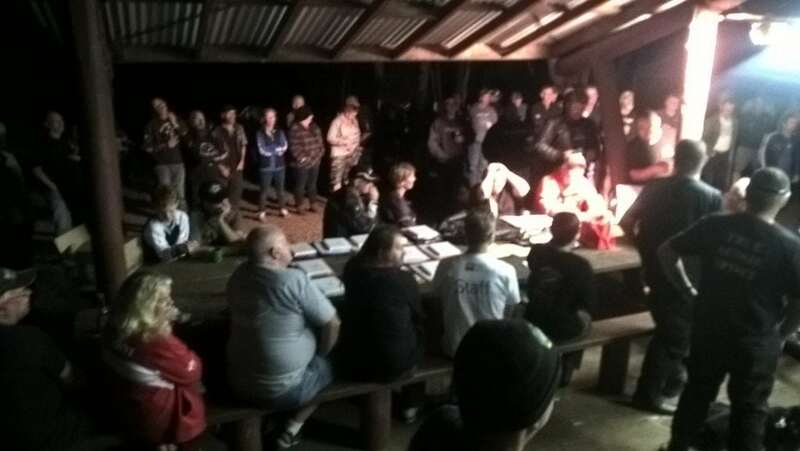 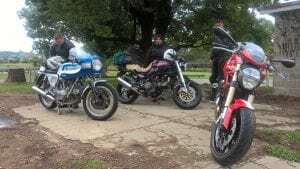 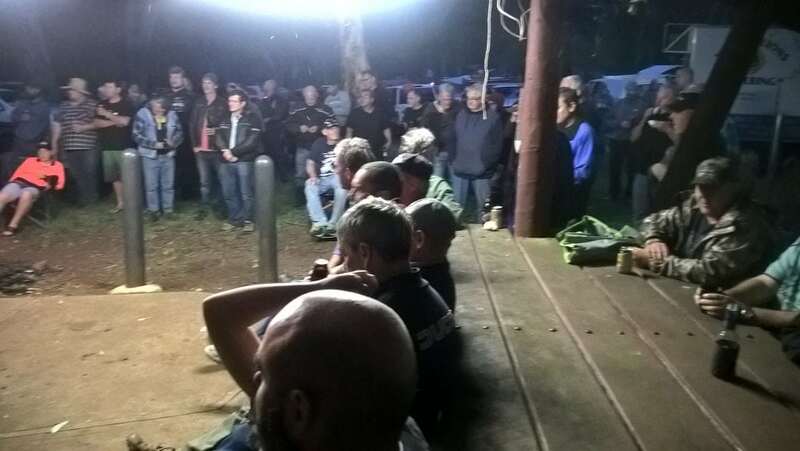 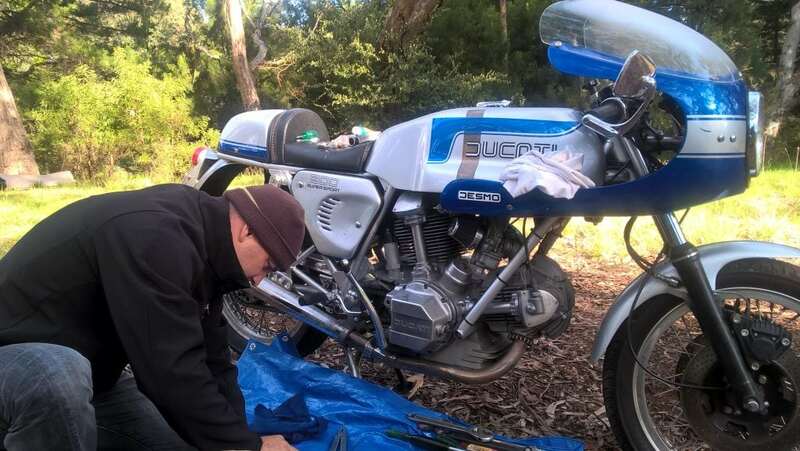 The rally which is run by the Ducati Owners Club of NSW is open to riders of all bikes and has raised more than $100,000 for the Royal Rehabilitation Centre, Spinal and Brain Injury Unit. 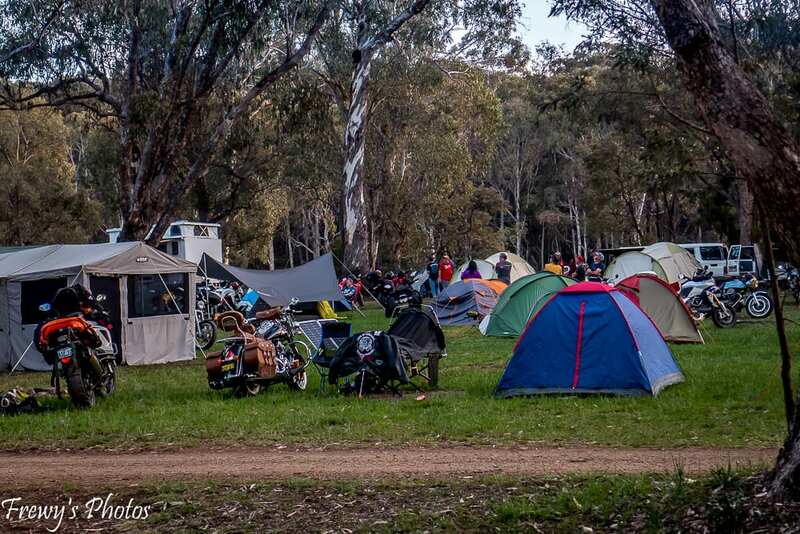 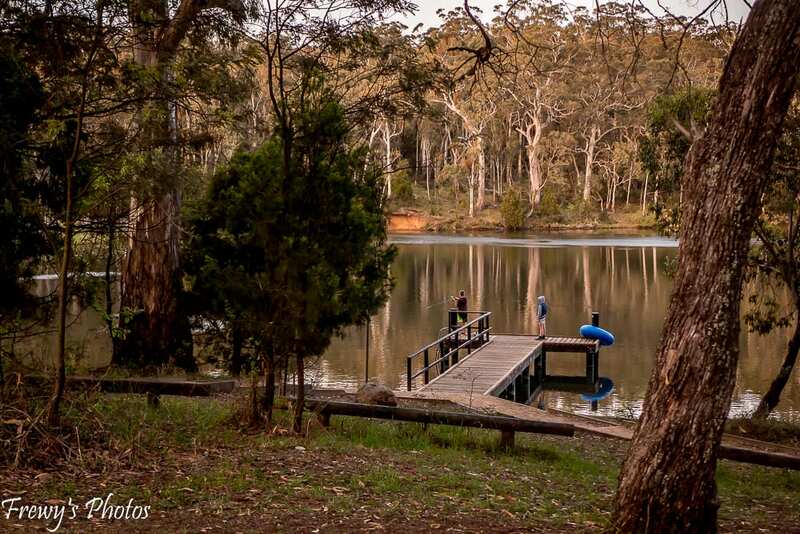 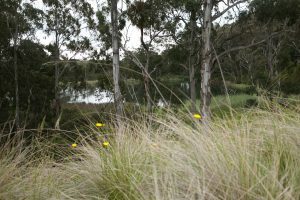 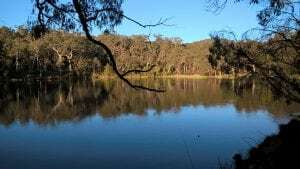 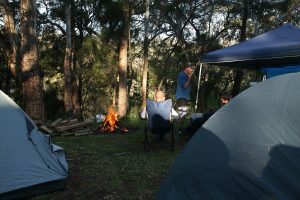 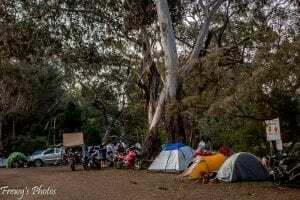 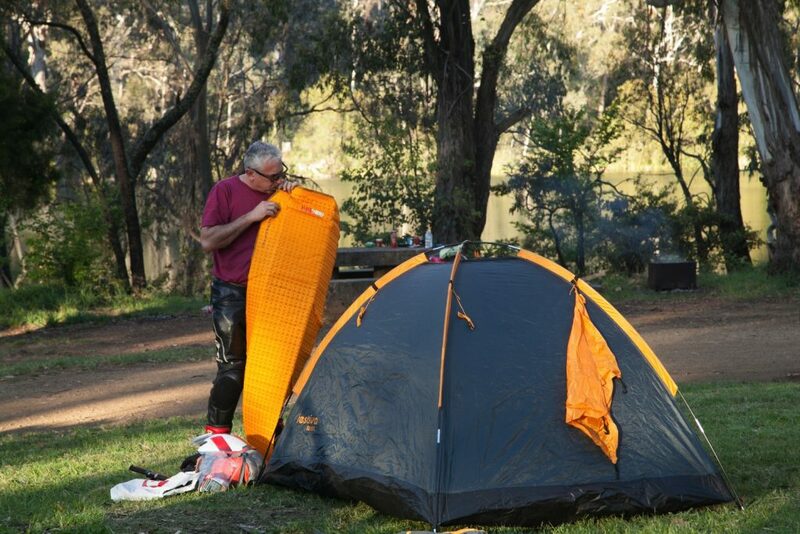 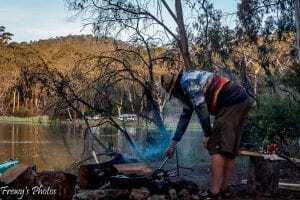 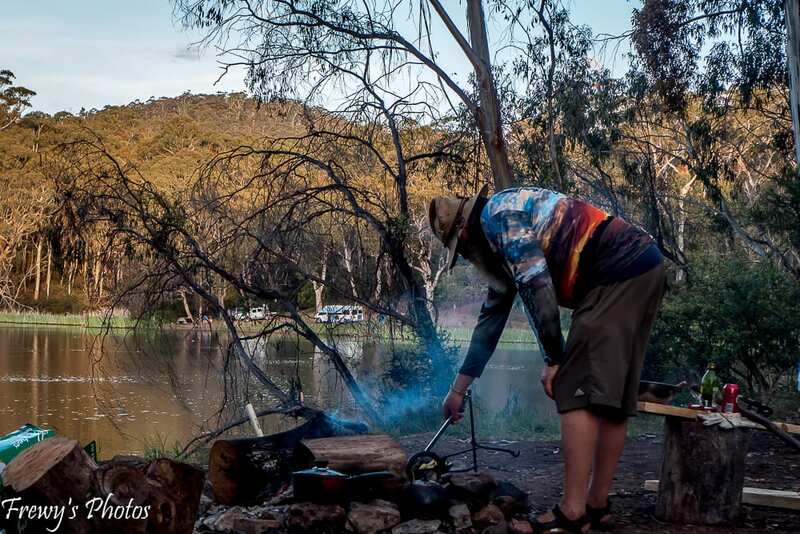 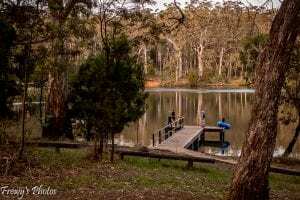 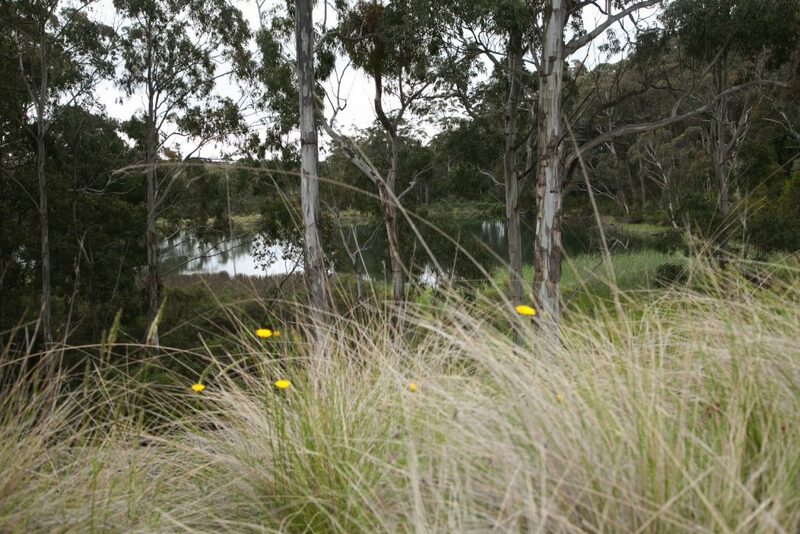 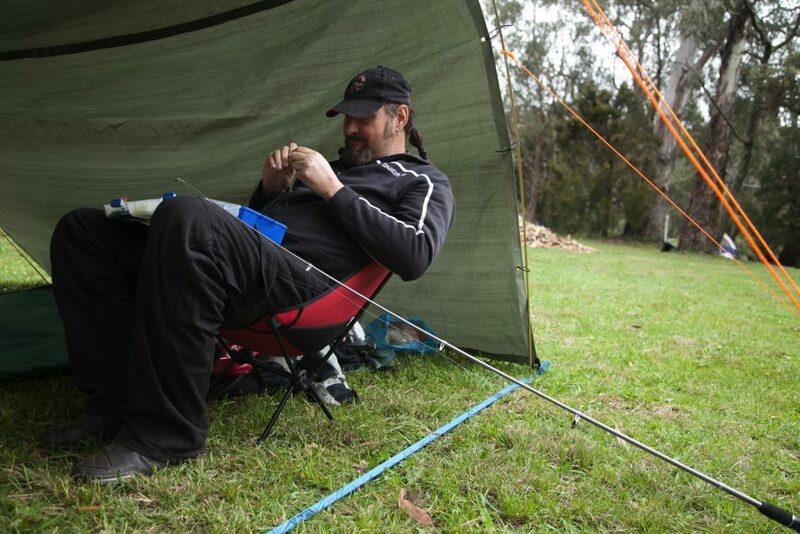 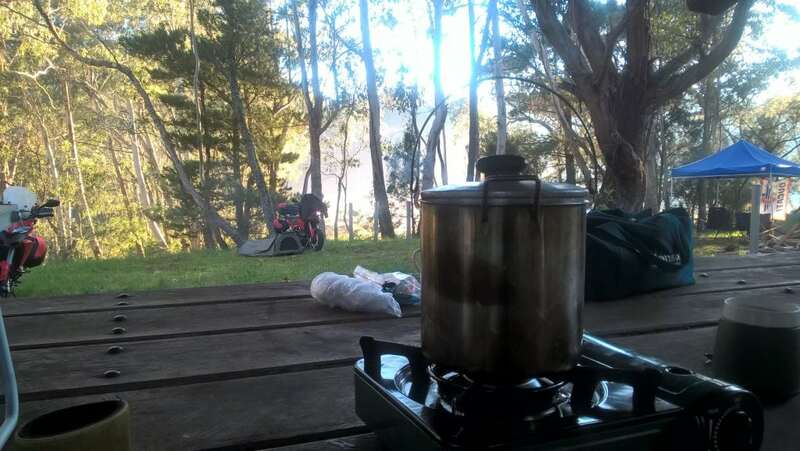 Accommodation options exist in Nundle township for non-campers who book early. 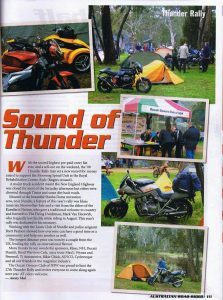 More than 9000 riders have ridden a combined total of 8 million kilometres to attend the Thunder Rally over the past 35 years.